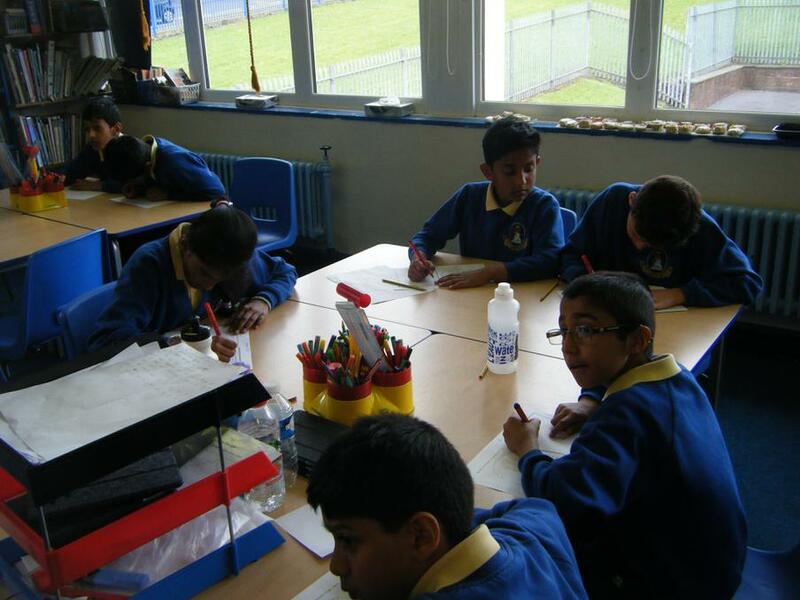 We will be looking at the faith of Hinduism during the week beginning the 5th November 2018. 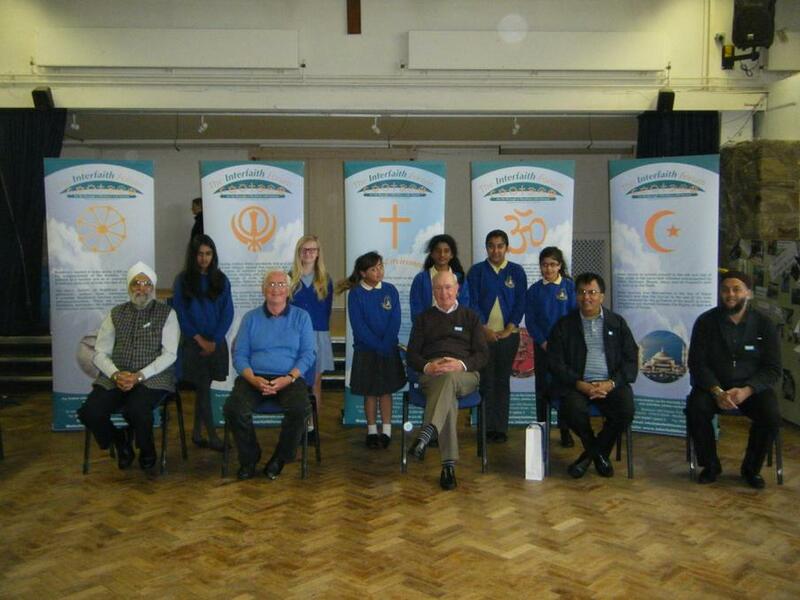 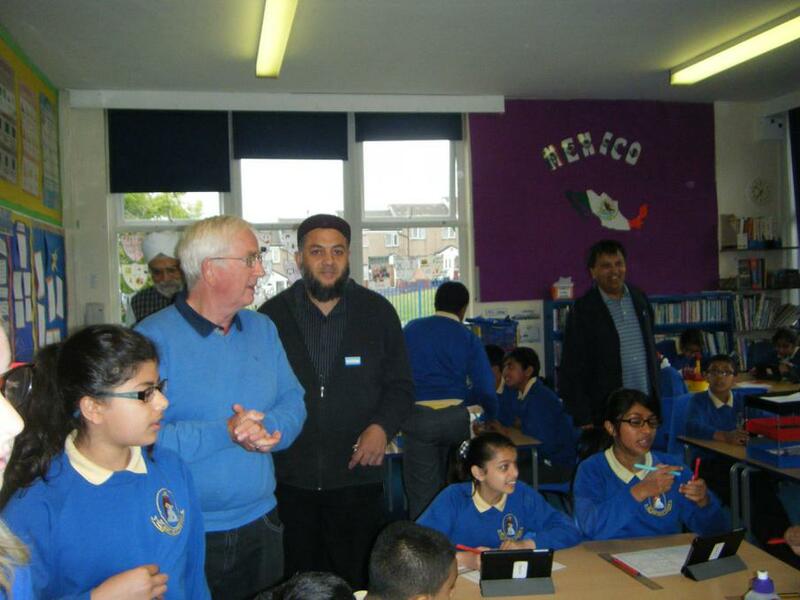 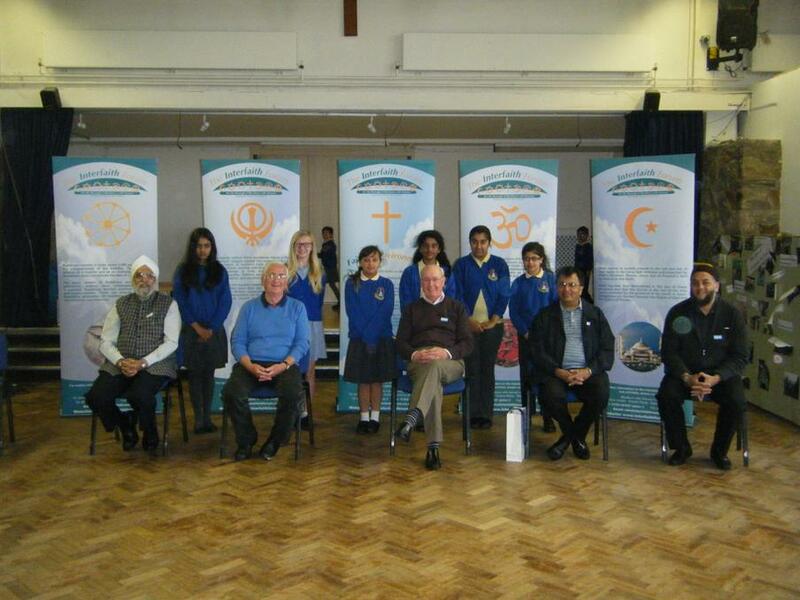 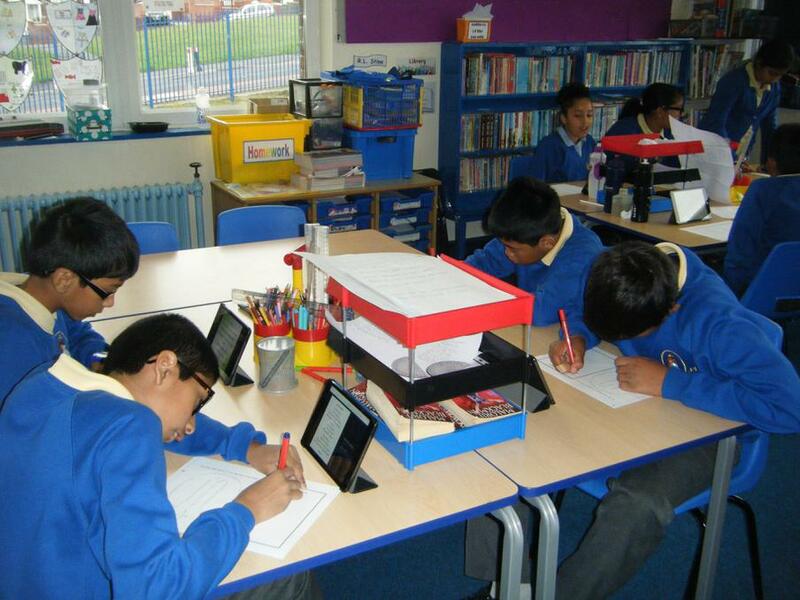 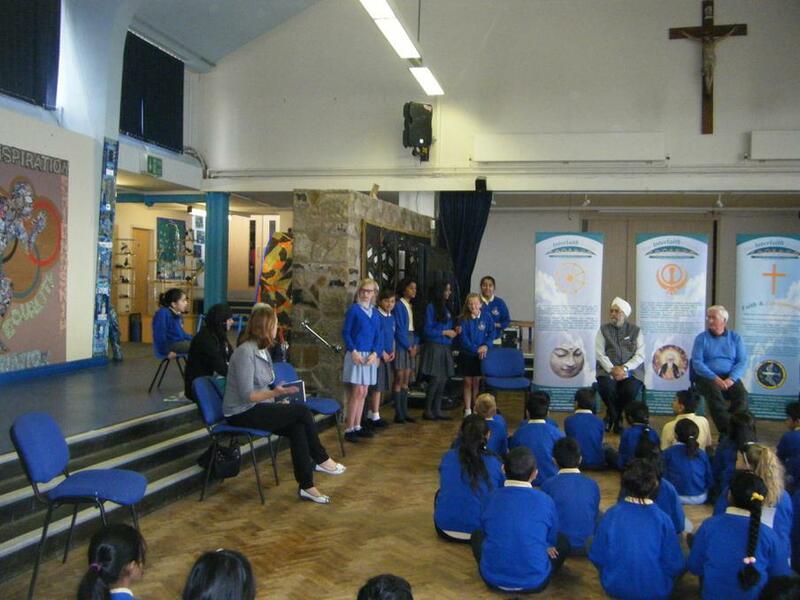 Watch this space to find out what we have learnt and to see the amazing work created about this fascinating religion. 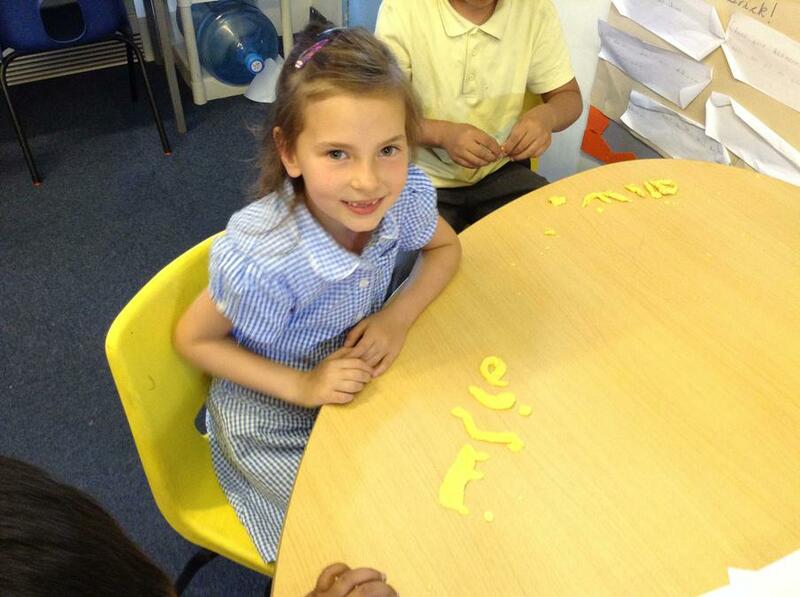 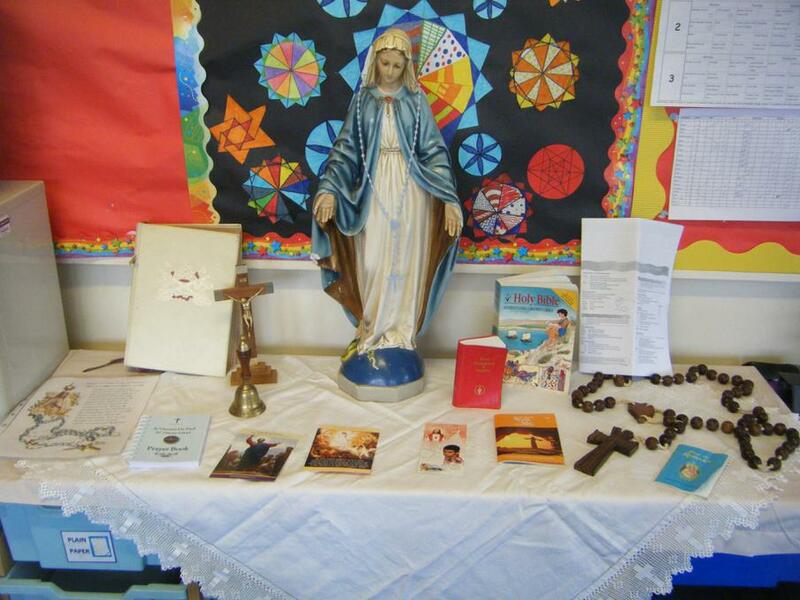 On Thursday 15th June we had our Multi Faith Day, children learnt about the Jewish faith. 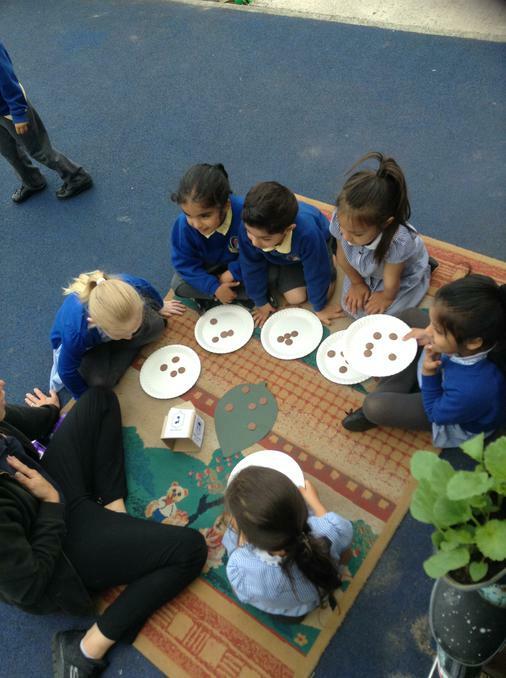 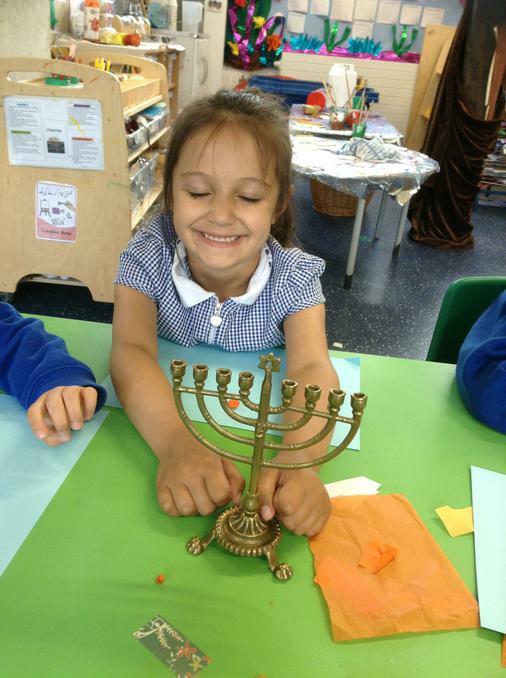 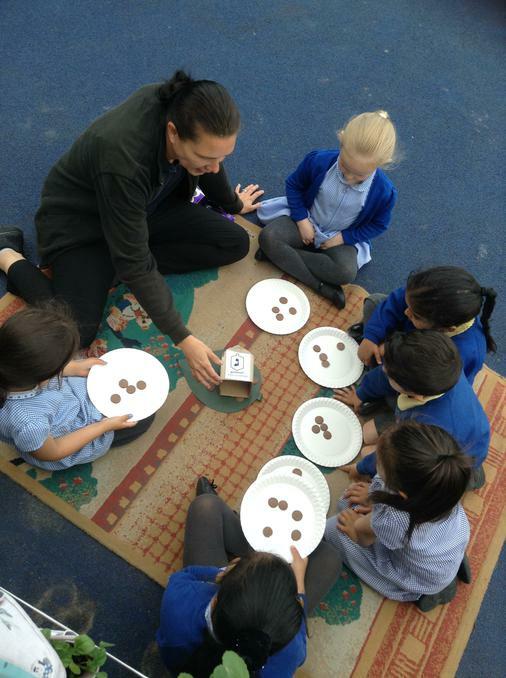 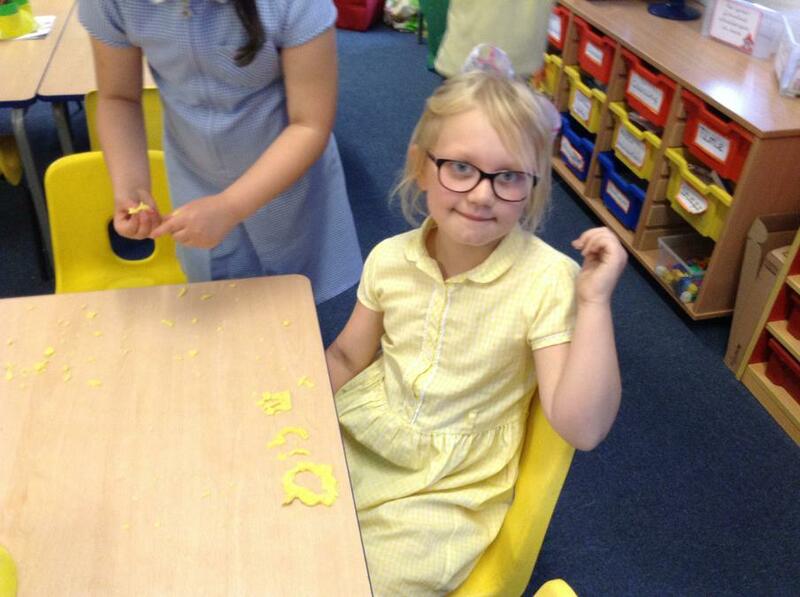 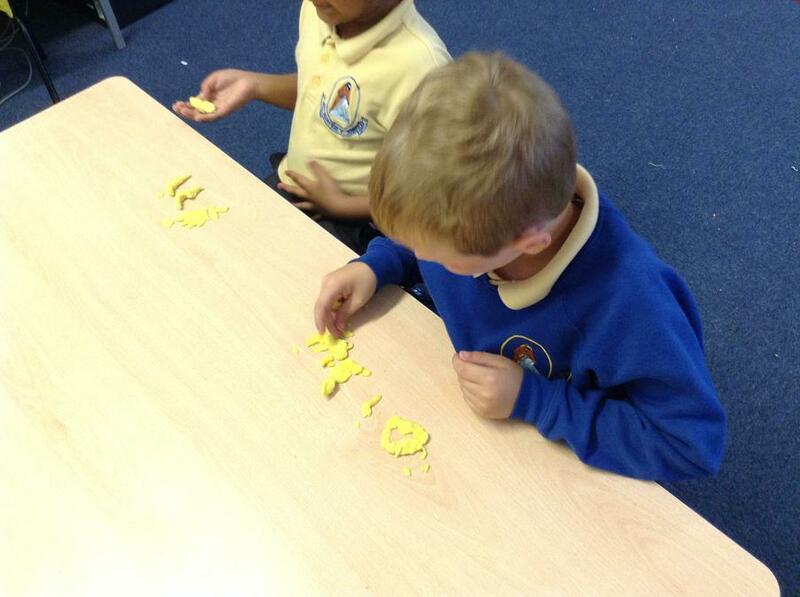 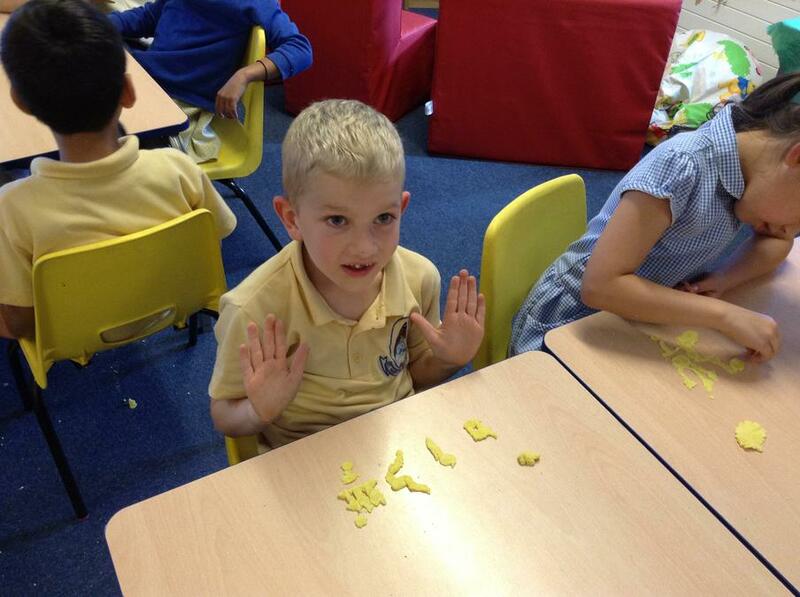 Reception Class learnt about the Menorah and Hanukah. 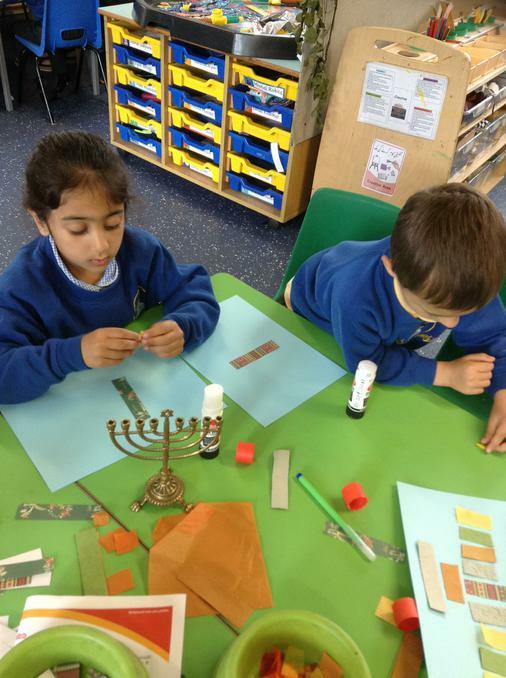 They made Hanukah cards, built a Synagogue and collaged their own Menorah. 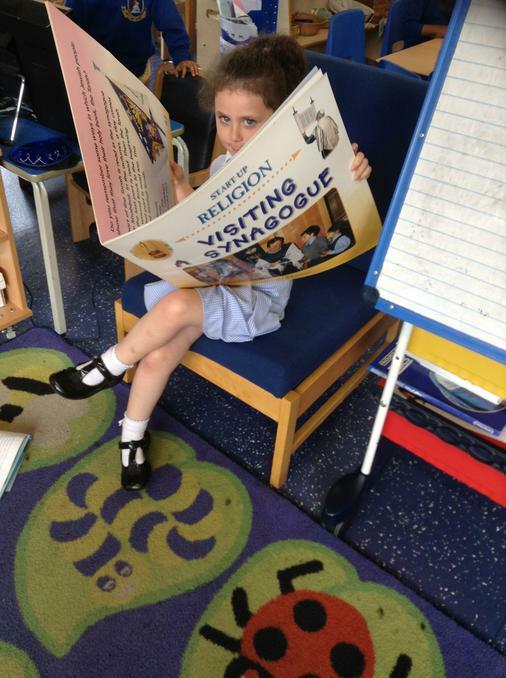 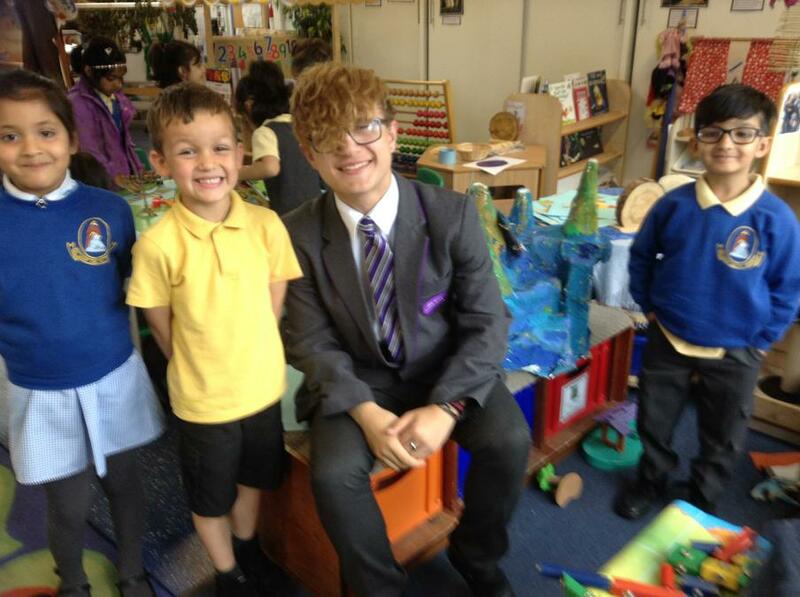 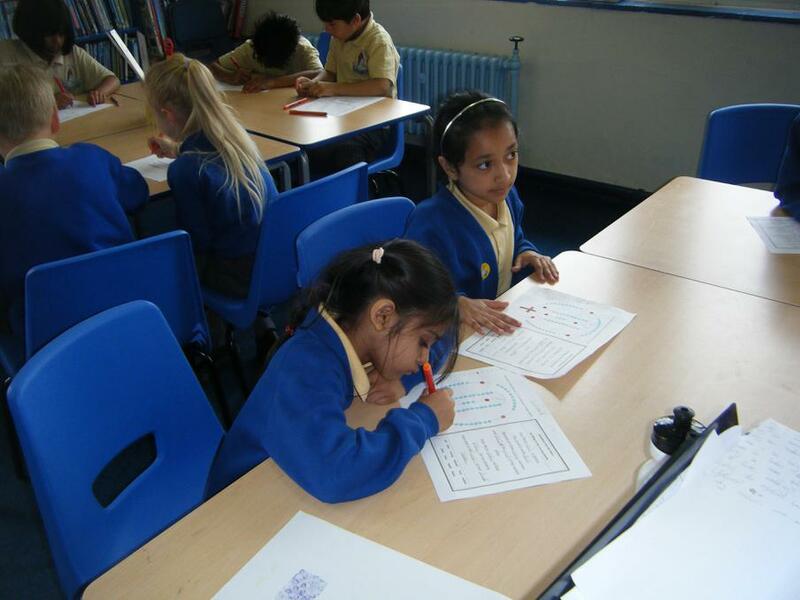 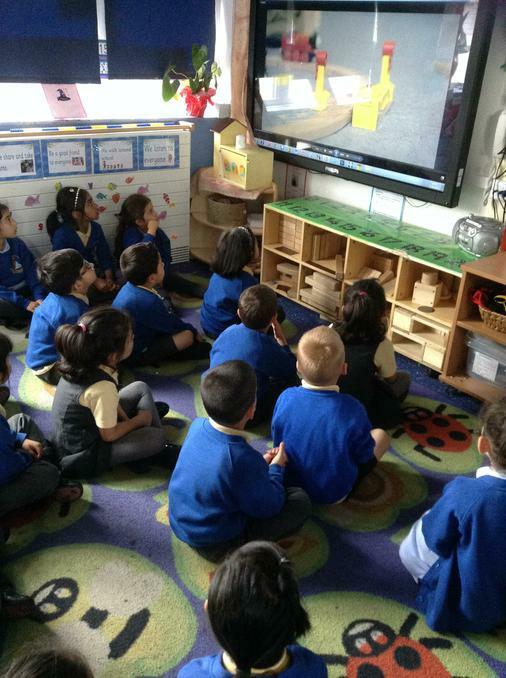 Year 1 went on a visit to a Synagogue, they learnt about things they might see in there. 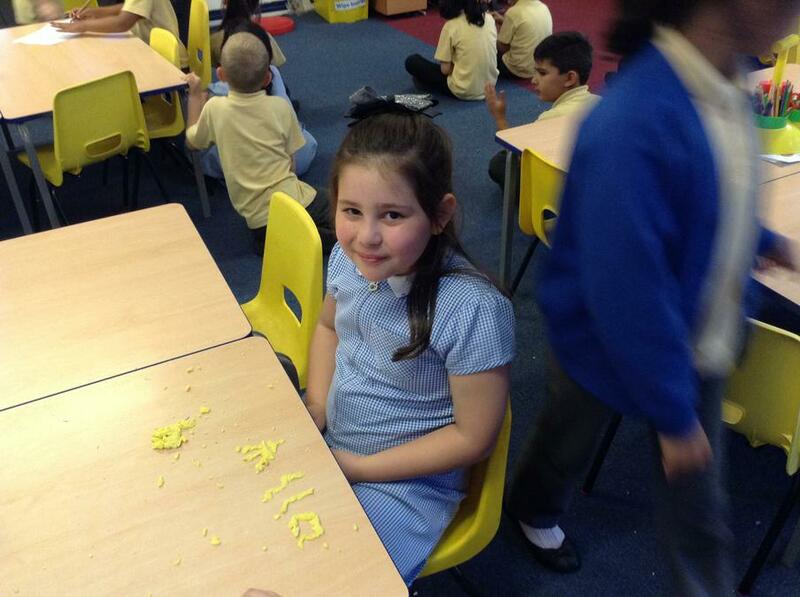 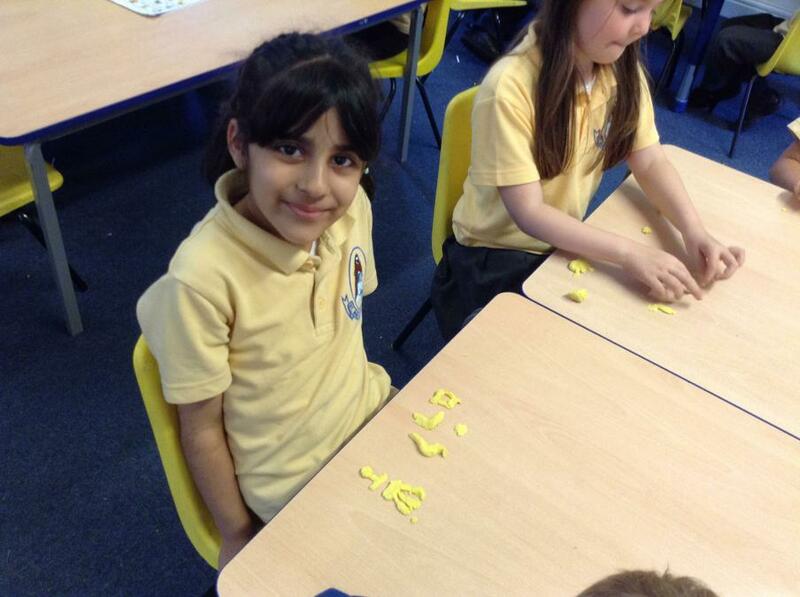 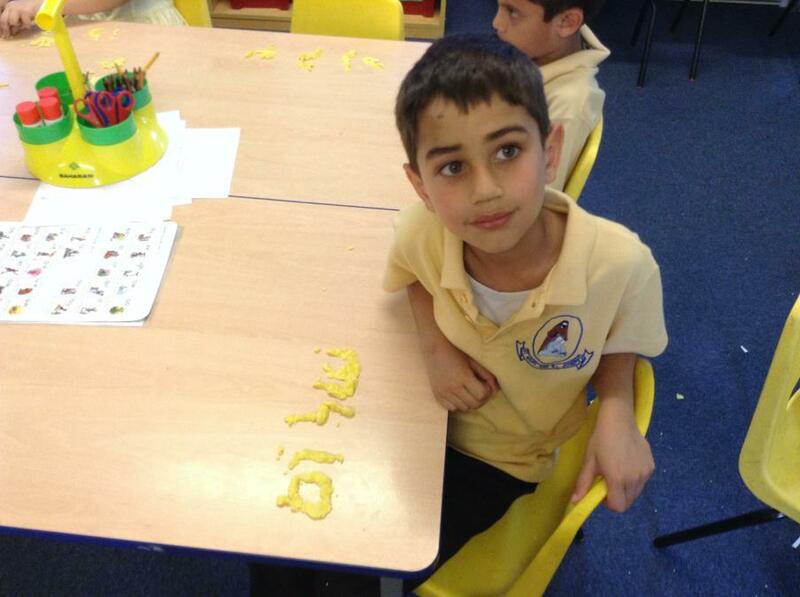 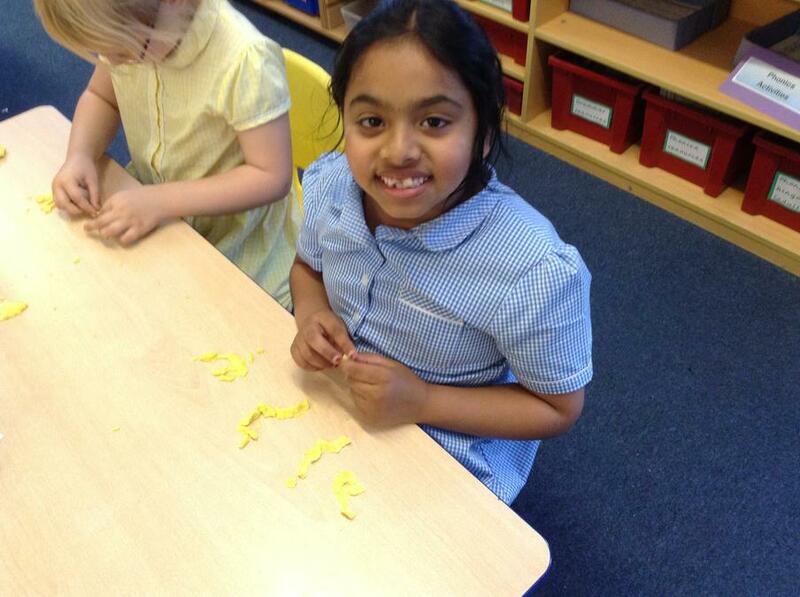 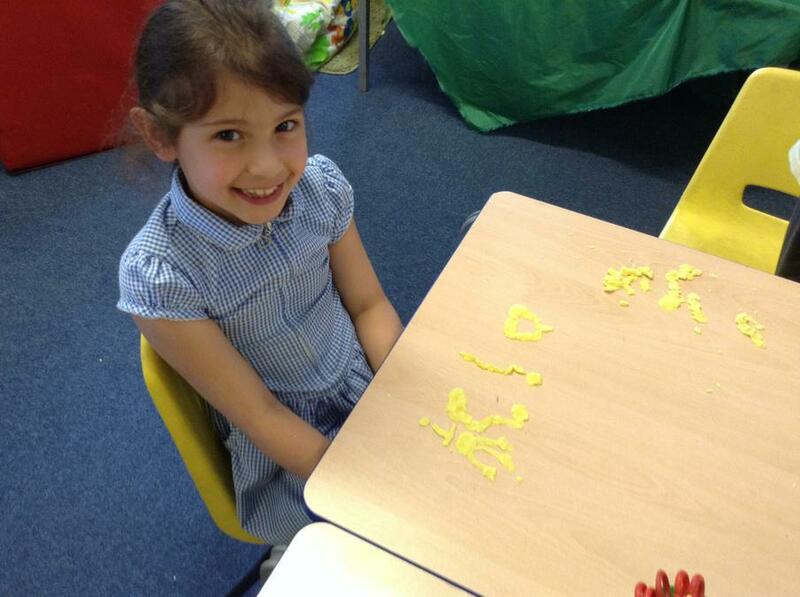 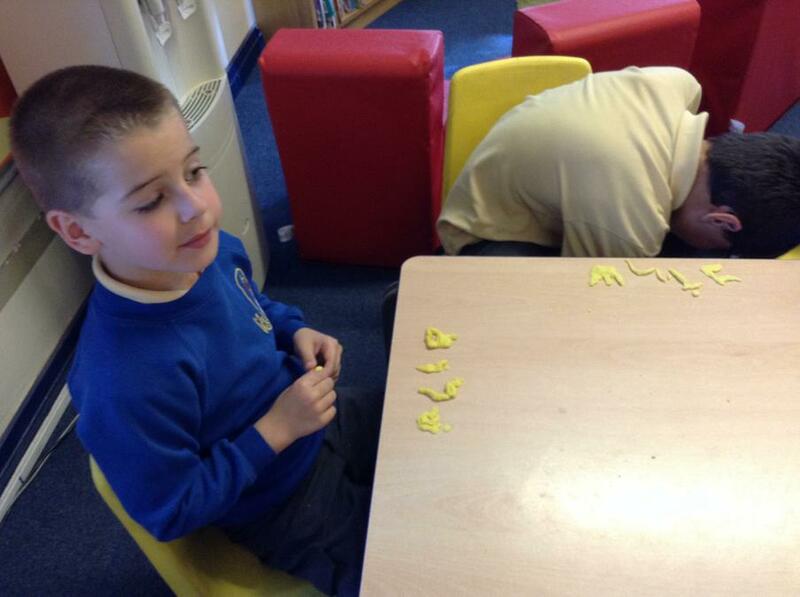 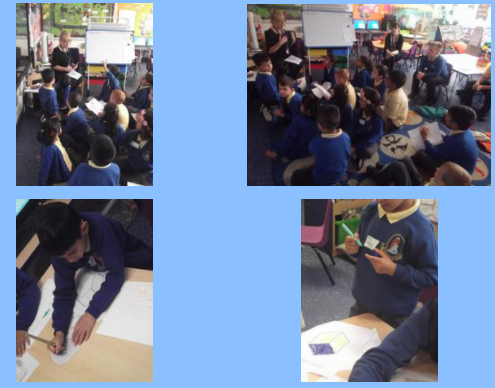 Year 2 thought about Saturday being the special day for Jews. 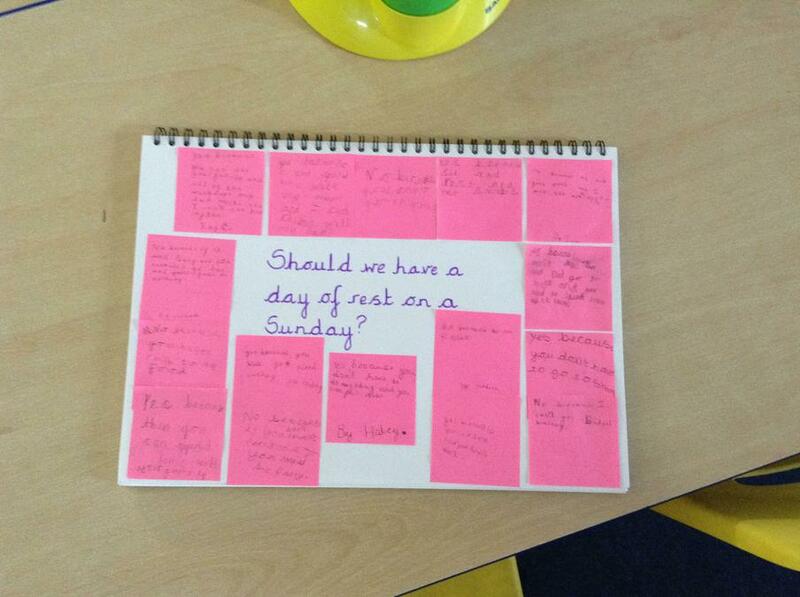 They wrote down why we should have a rest on Saturday and enjoyed a Jewish Style meal. 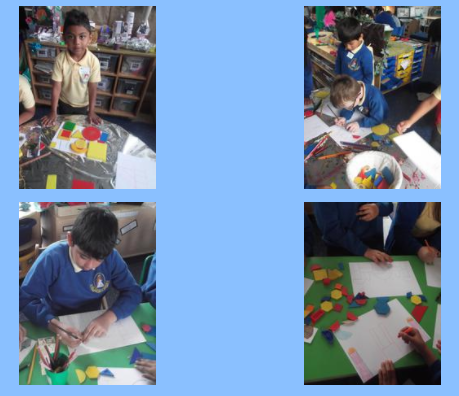 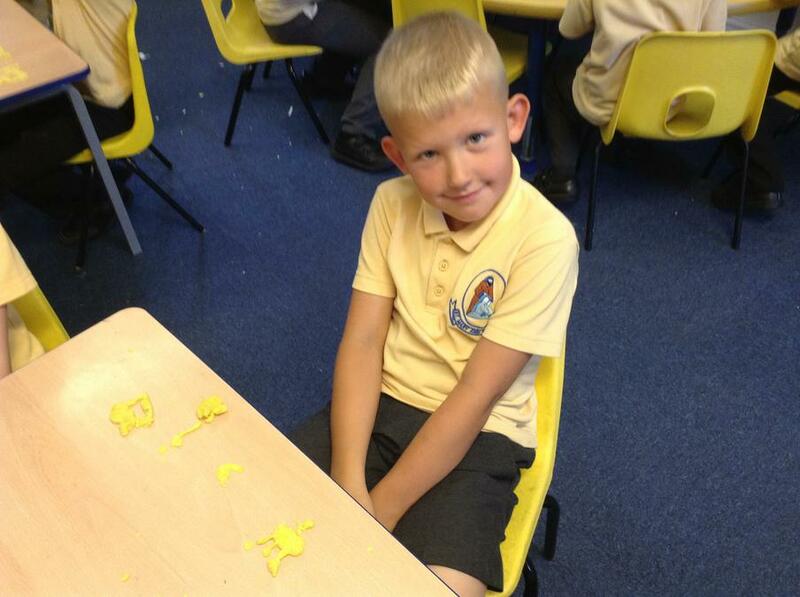 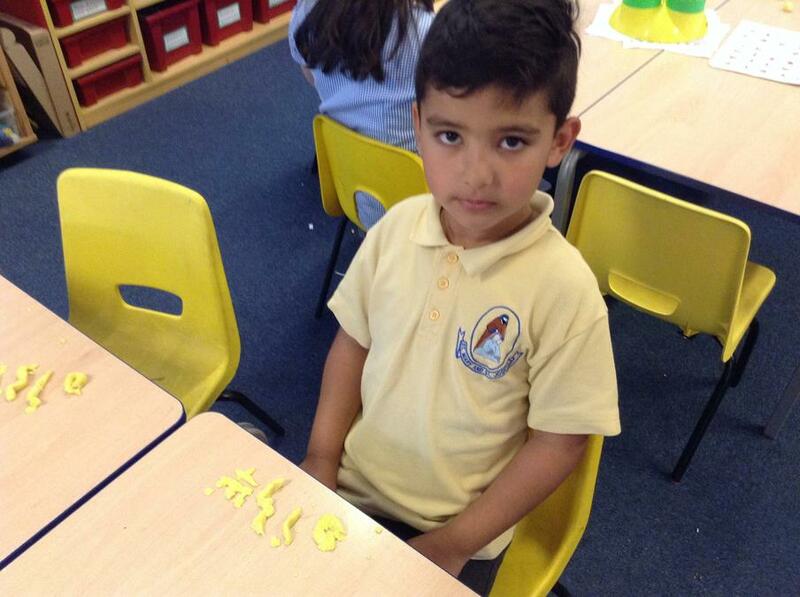 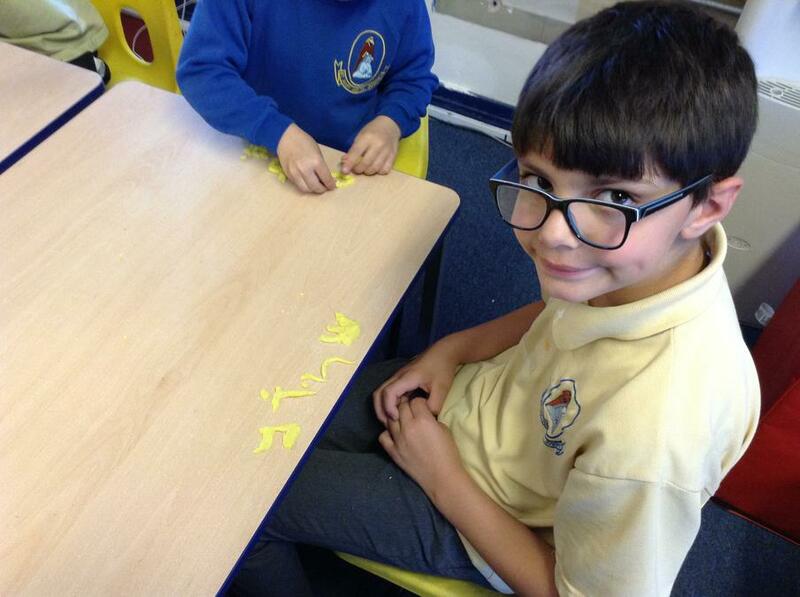 Year 3 looked and labelled a Synagogue, made Star of David cards and read the story of Moses parting the Red Sea. 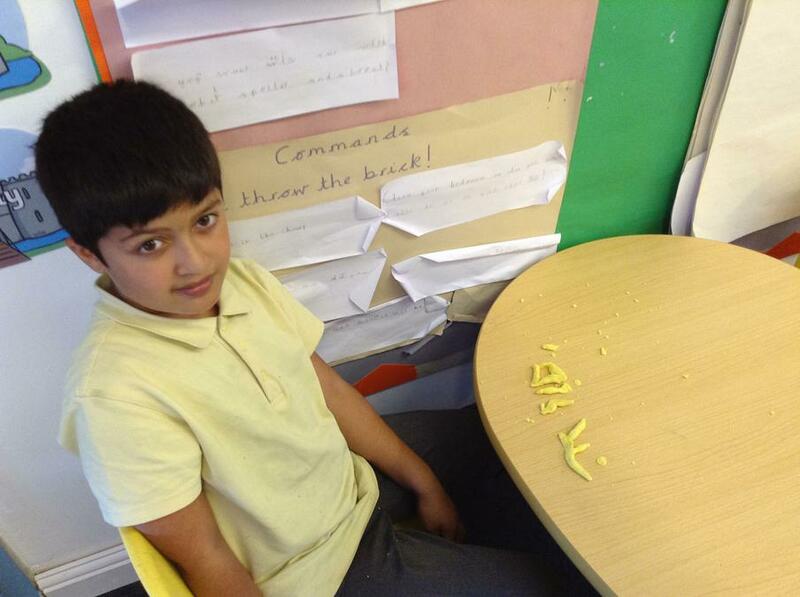 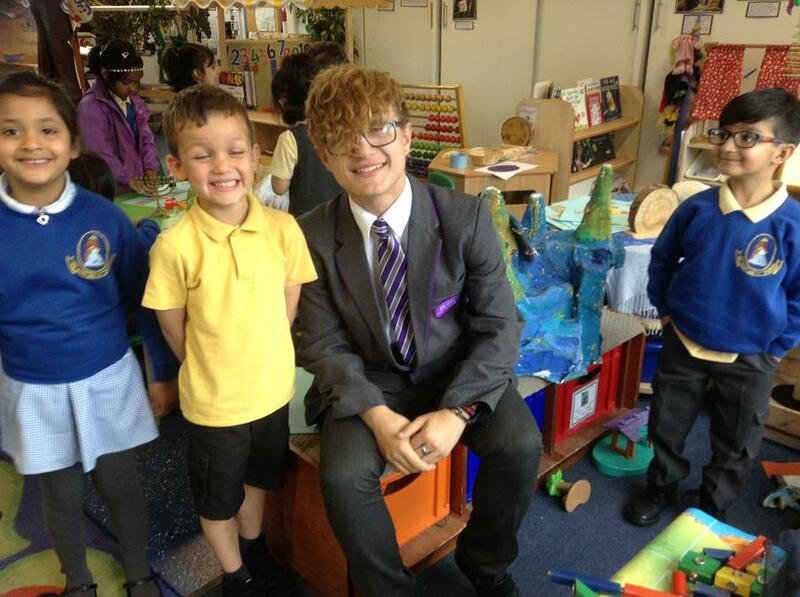 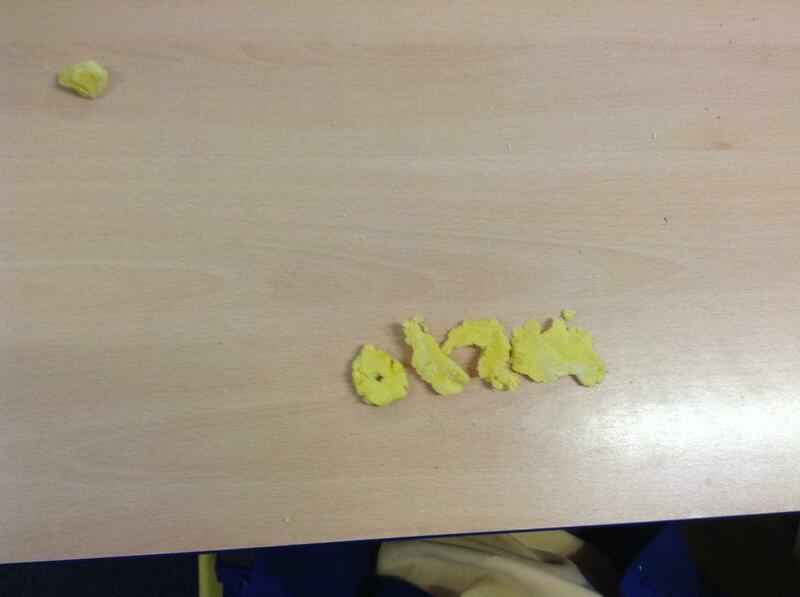 Children made their own Parting of the Red Sea. 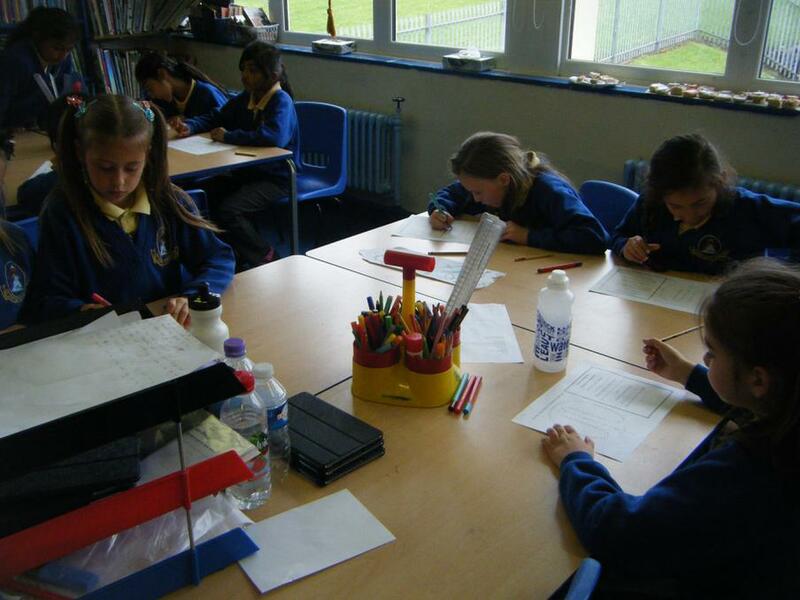 Year 4 began their Judaism Multi Faith Day by learning about the Jewish Holy Book the ‘TORAH’. 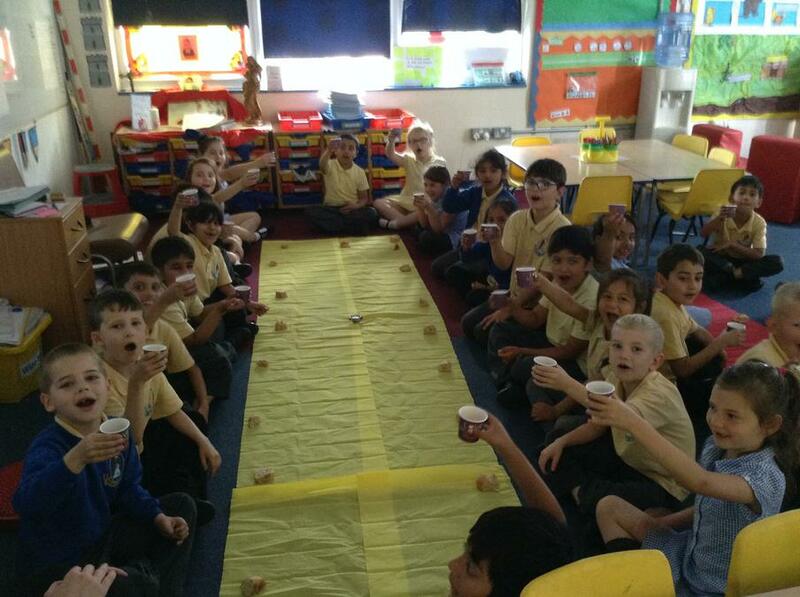 They also made HAMANTASCHEN’s, a filled pocket cookie eaten at the Jewish feast of Purim. 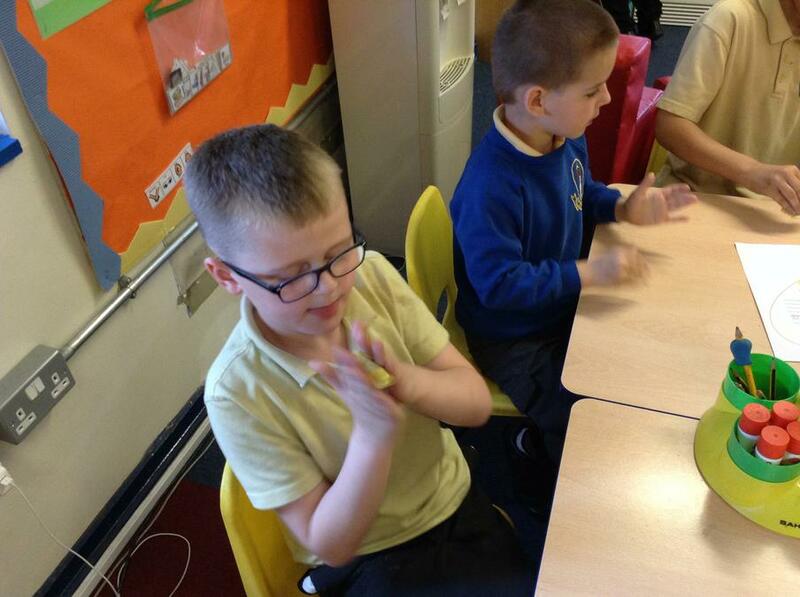 These delicious biscuits had a filling of different flavoured jam. 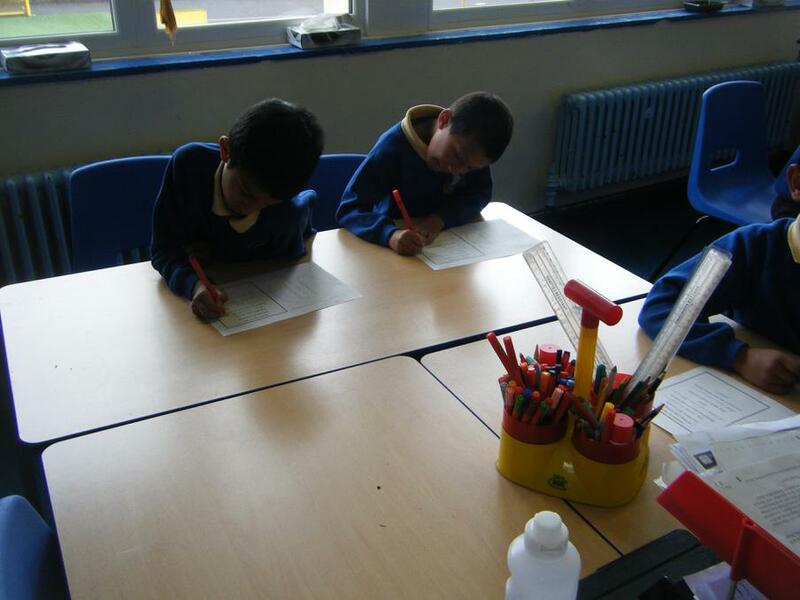 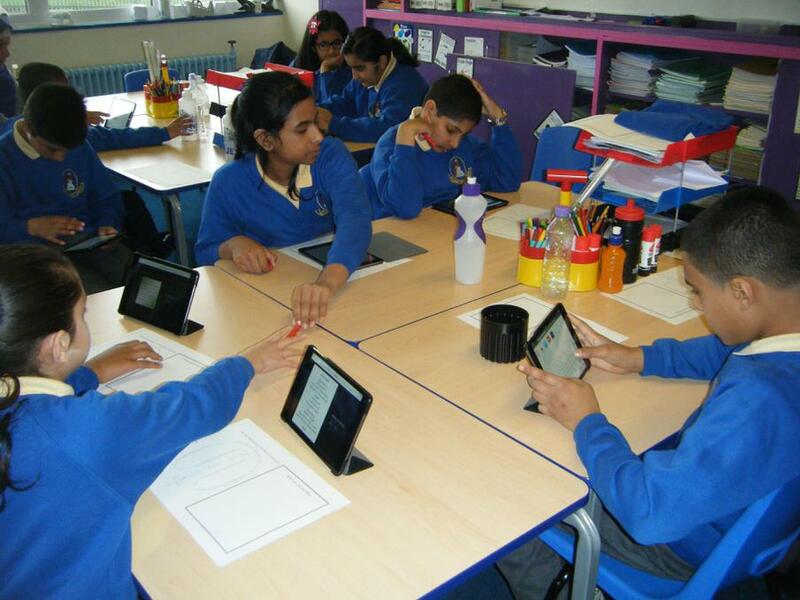 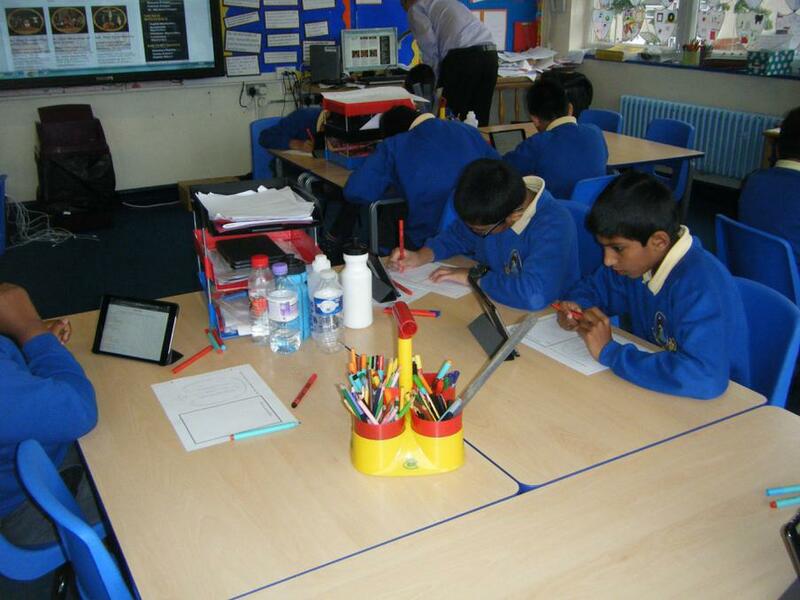 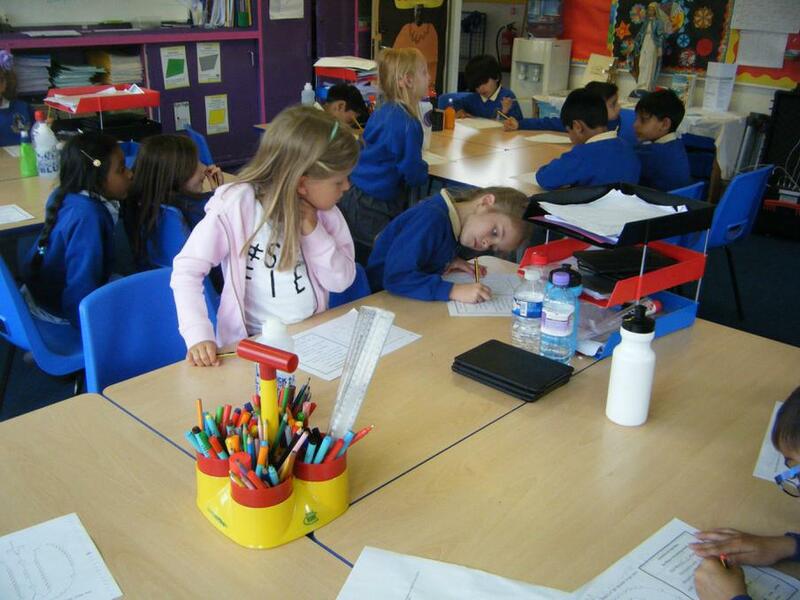 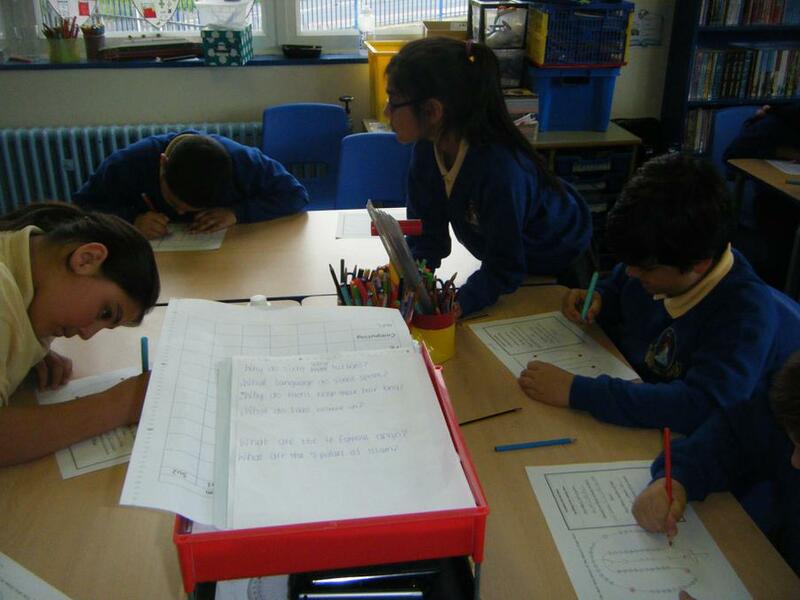 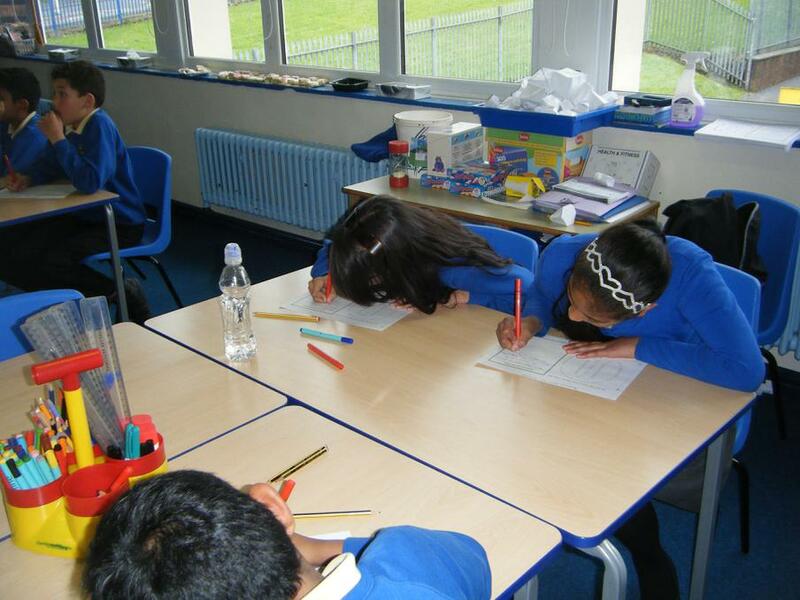 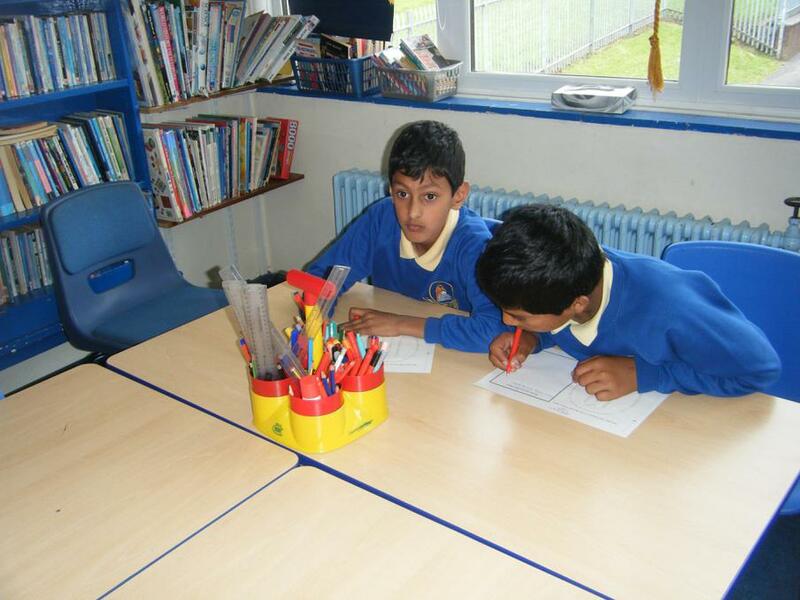 In the afternoon the children of Class 4 became detectives, investigating questions on Judaism. 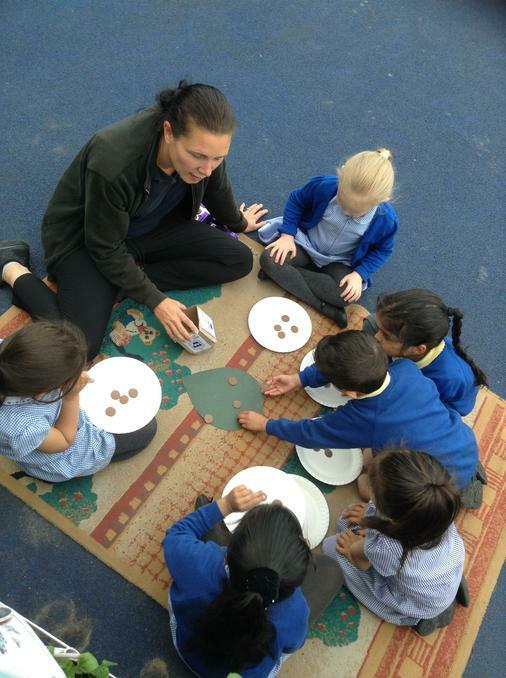 They searched around the playground looking for answers to their questions. 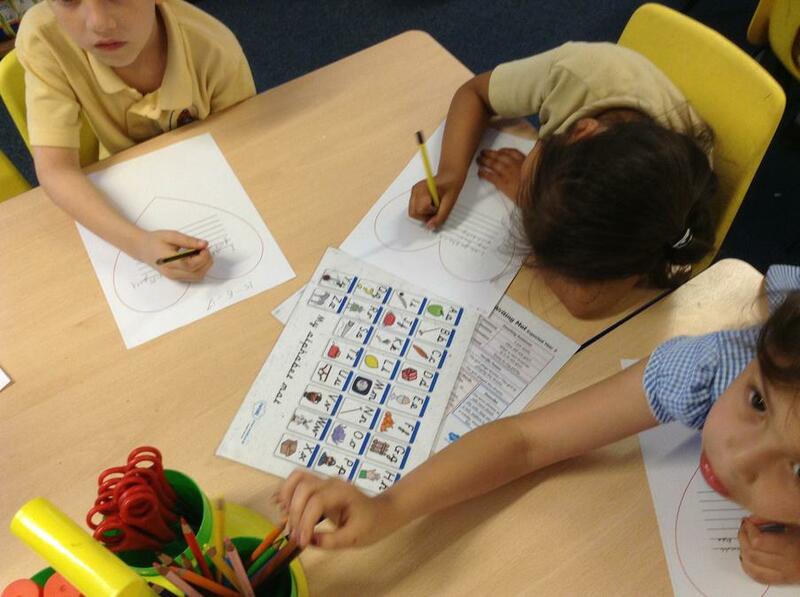 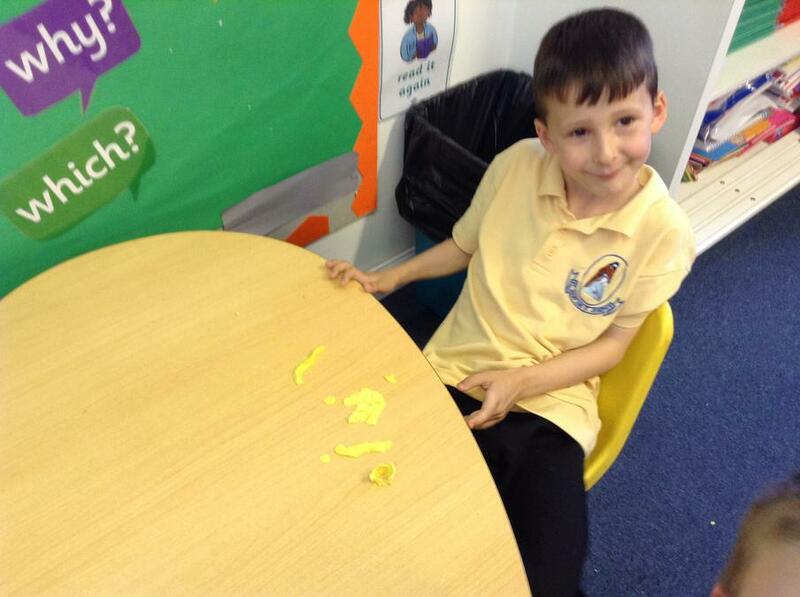 Year 5 learnt about Seder Plates, which is a special plate containing symbolic foods eaten at the Passover. 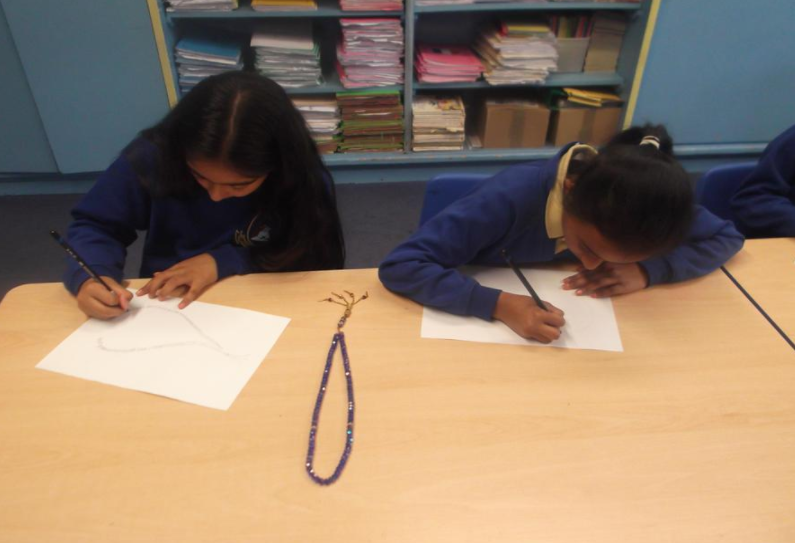 Year 6 learn about Dreidel which is a spinning top with four sides each one being marked with a different Hebrew letter. 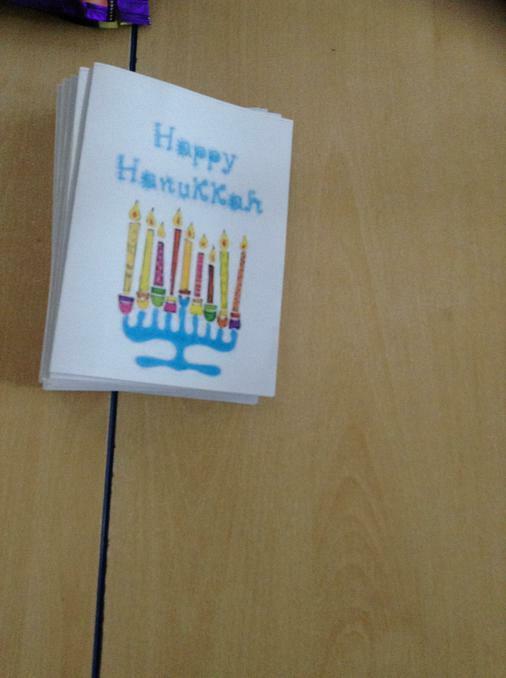 This game is traditionally played on Hanukah. 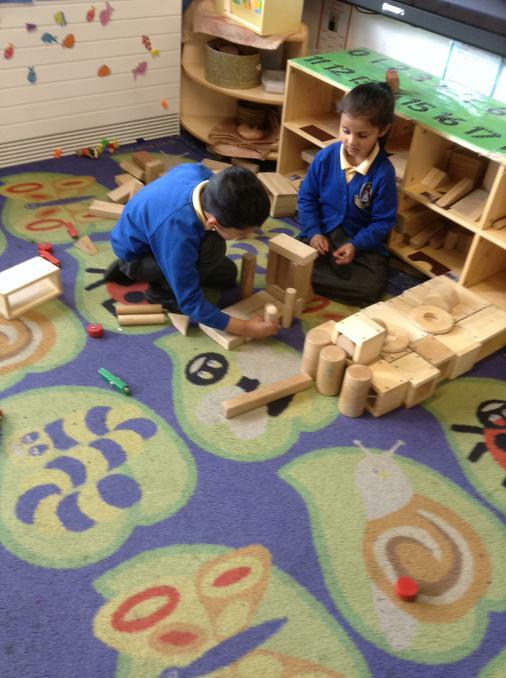 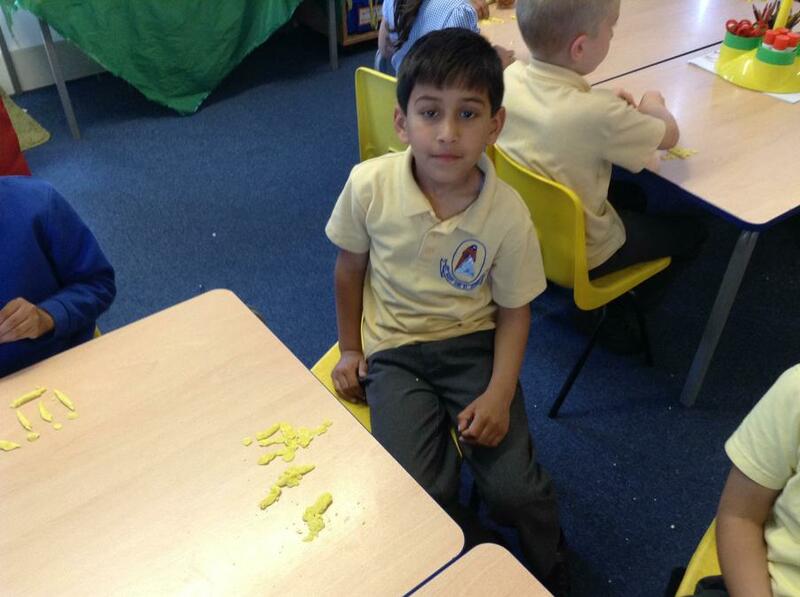 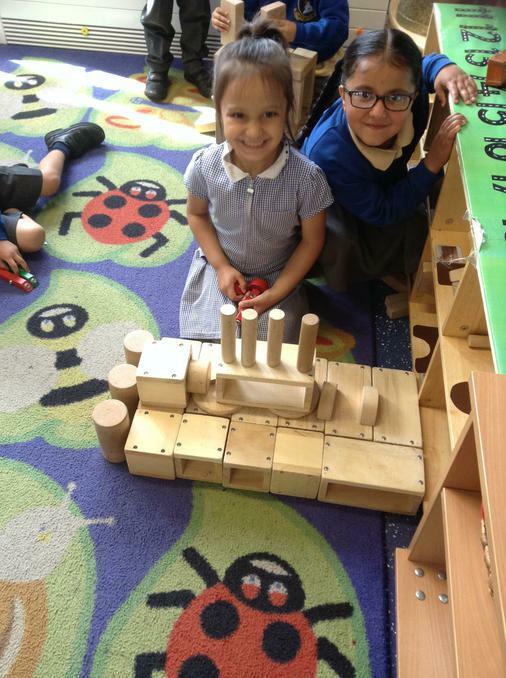 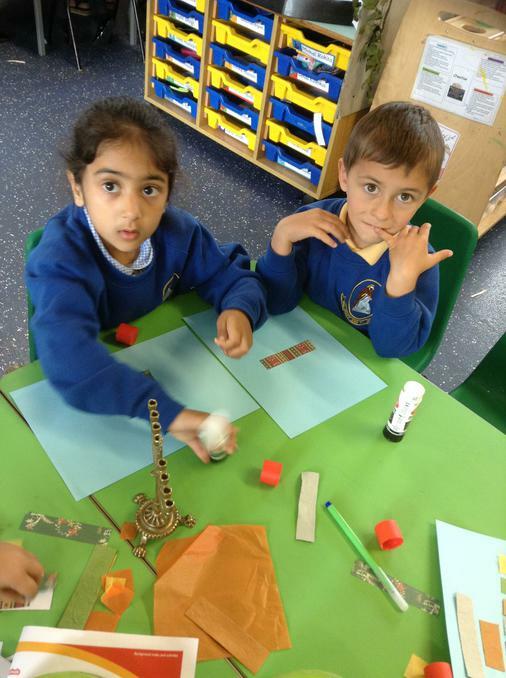 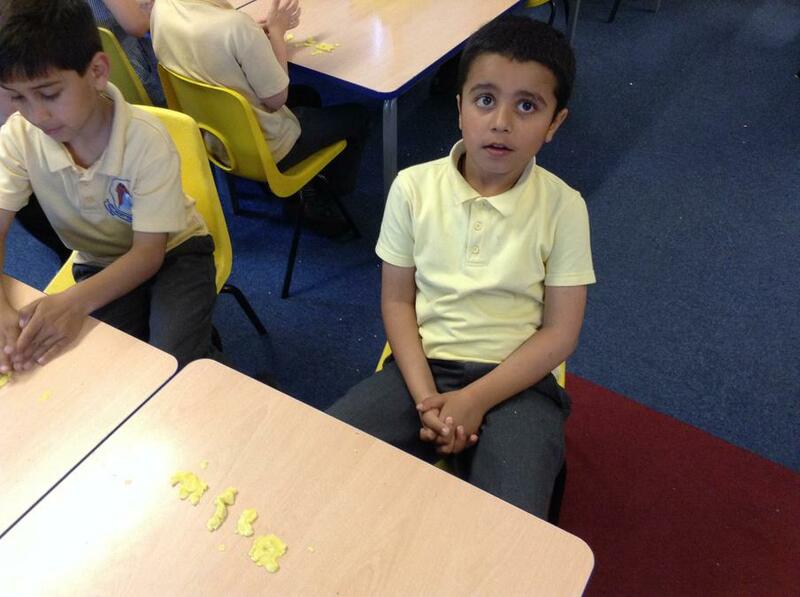 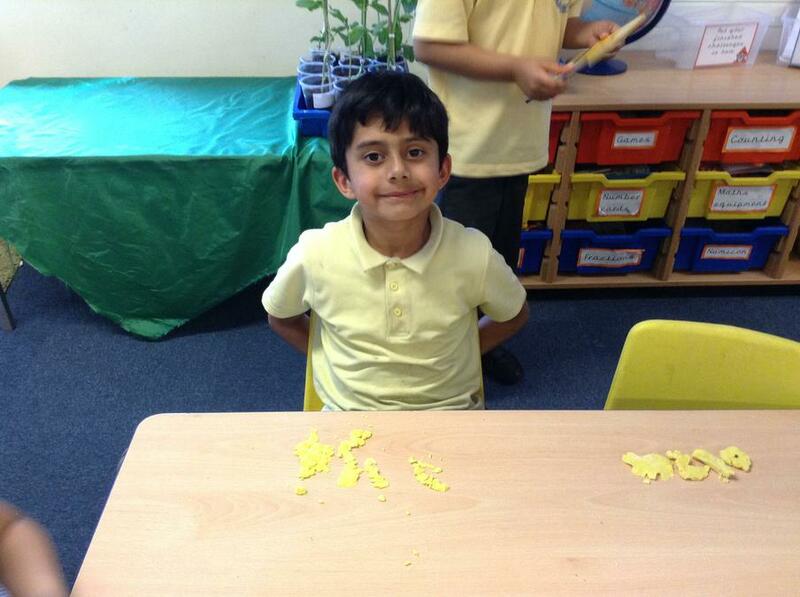 The second pillar is Prayer (Salah) in reception class we used 2D shapes to create a Mosque. 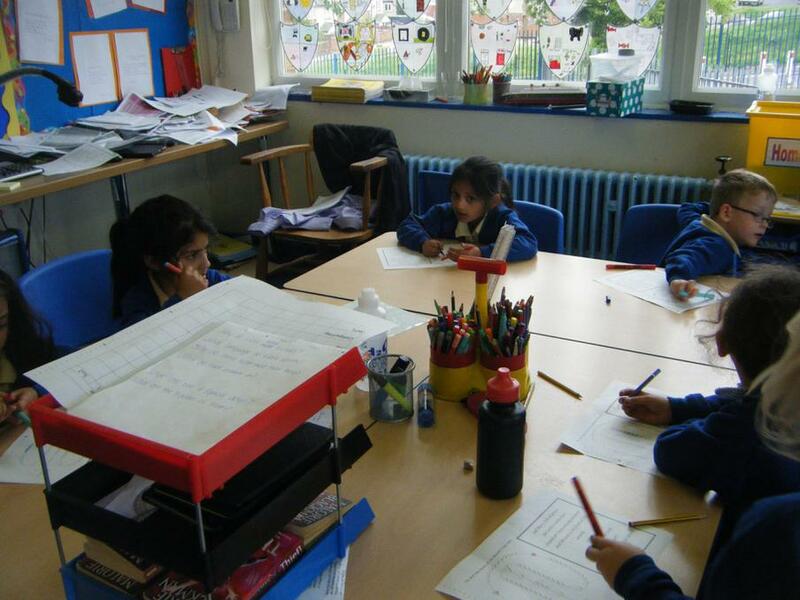 The third Pillar of Islam is Charity (Zakah), we learnt about this pillar in Year 1. 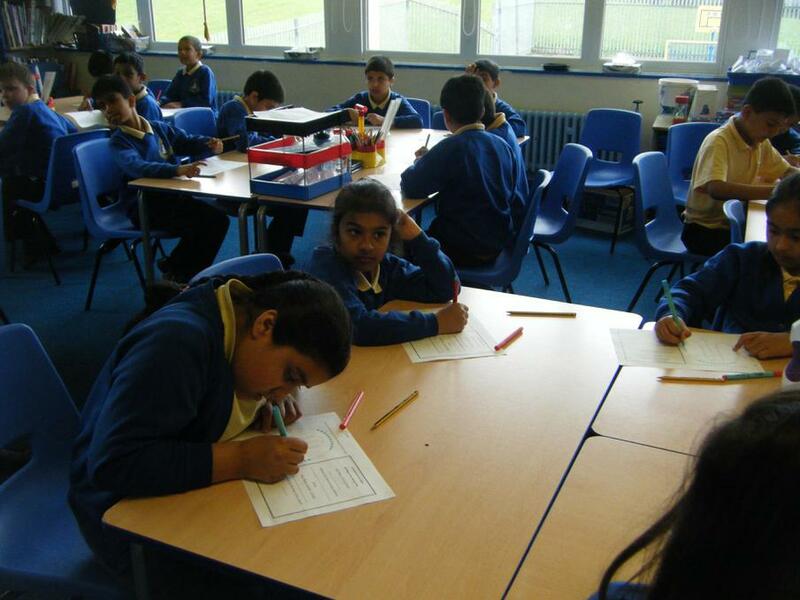 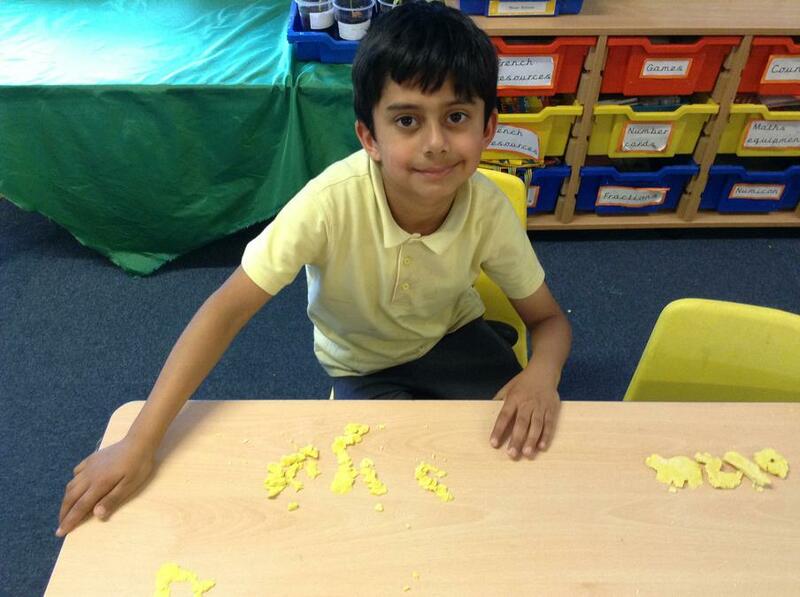 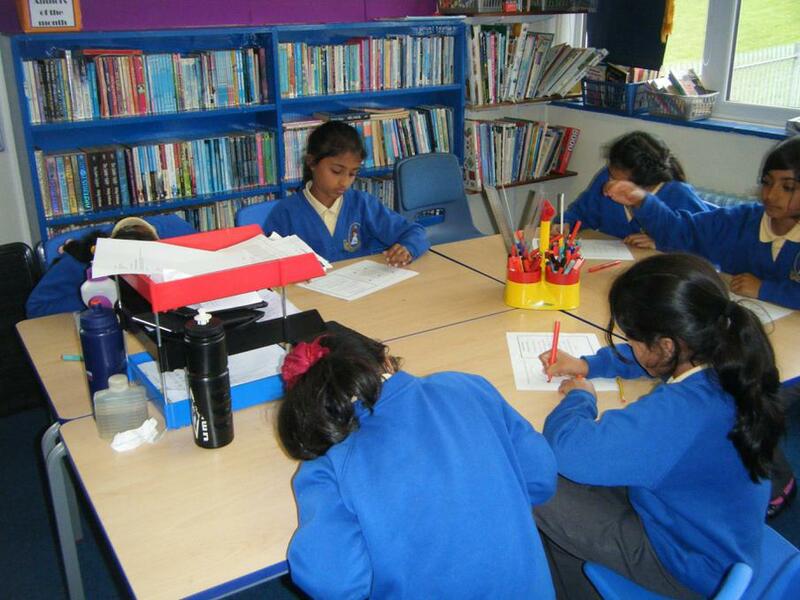 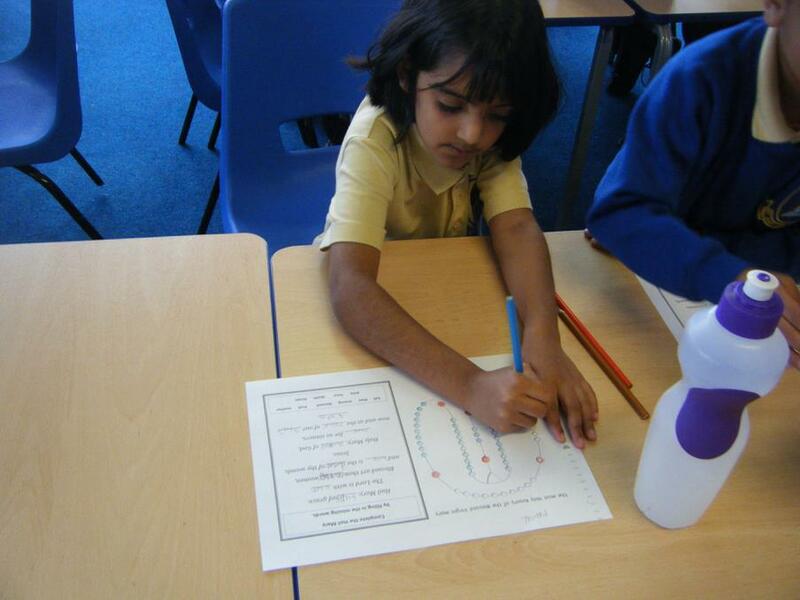 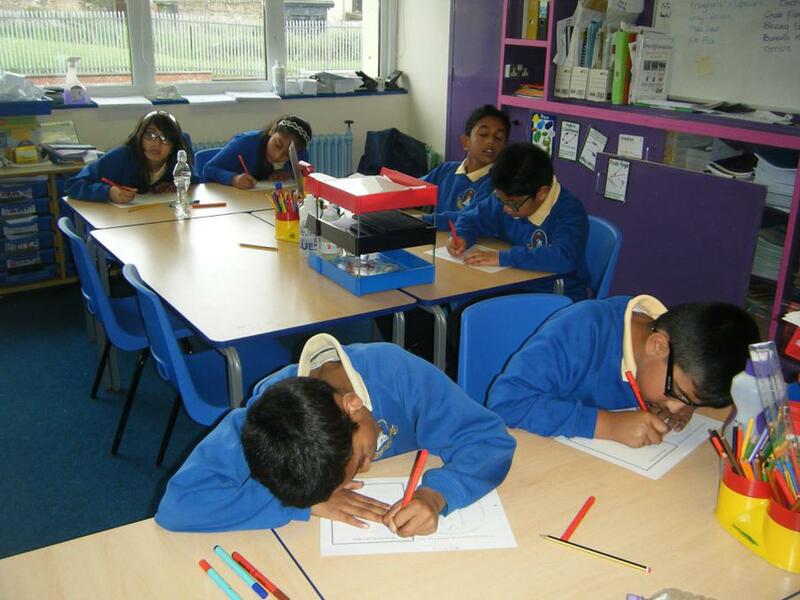 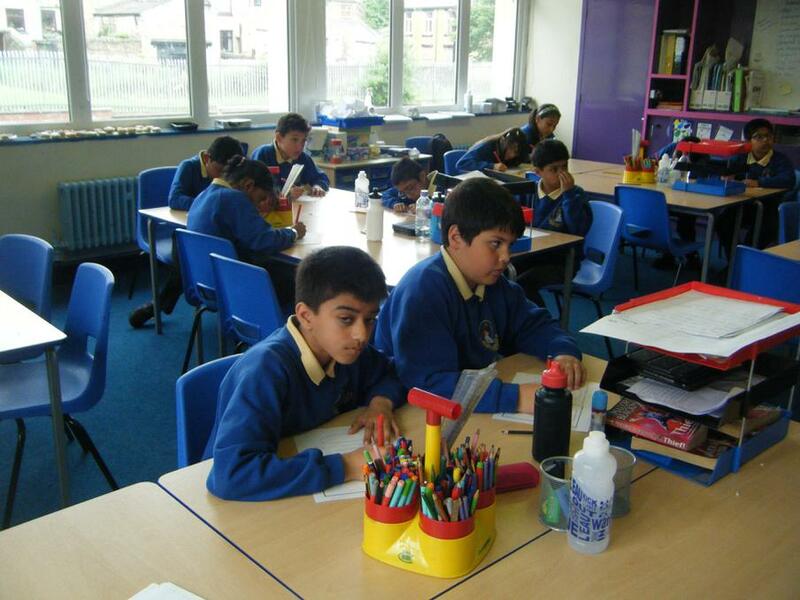 We learnt about fourth pillar Fasting (Saum) in Year 4 and made Eid cards. 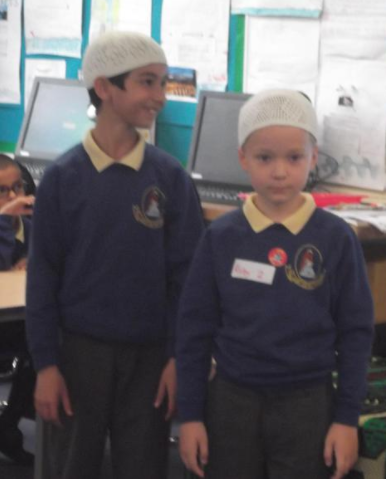 In the 4D we went on a Pilgrimage (Hajj) to learn about the final Pillar. 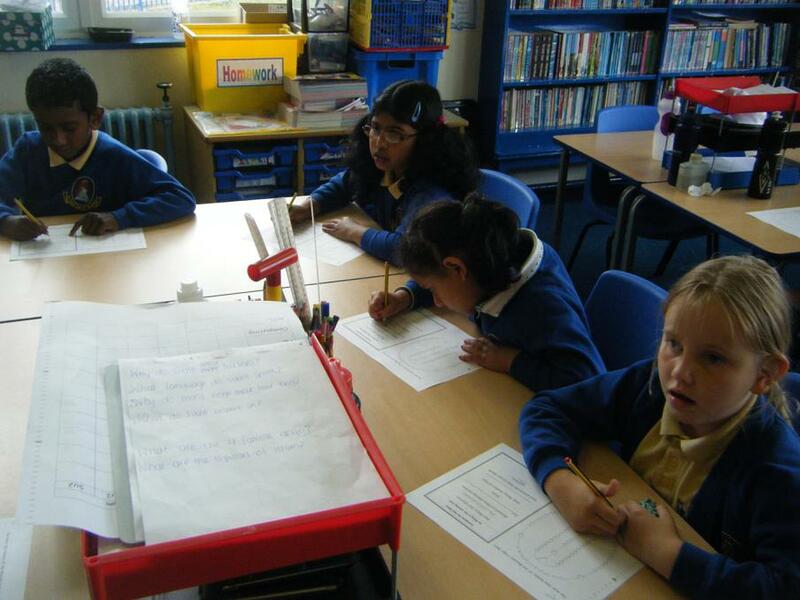 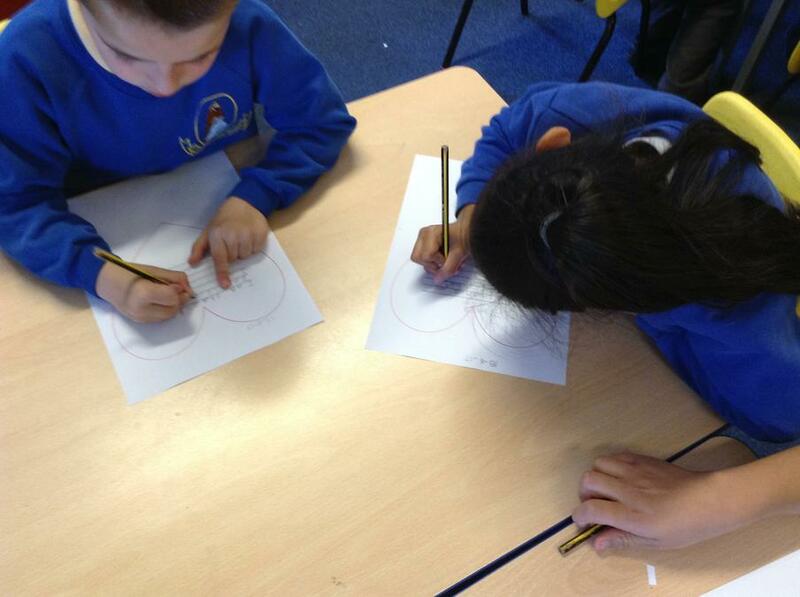 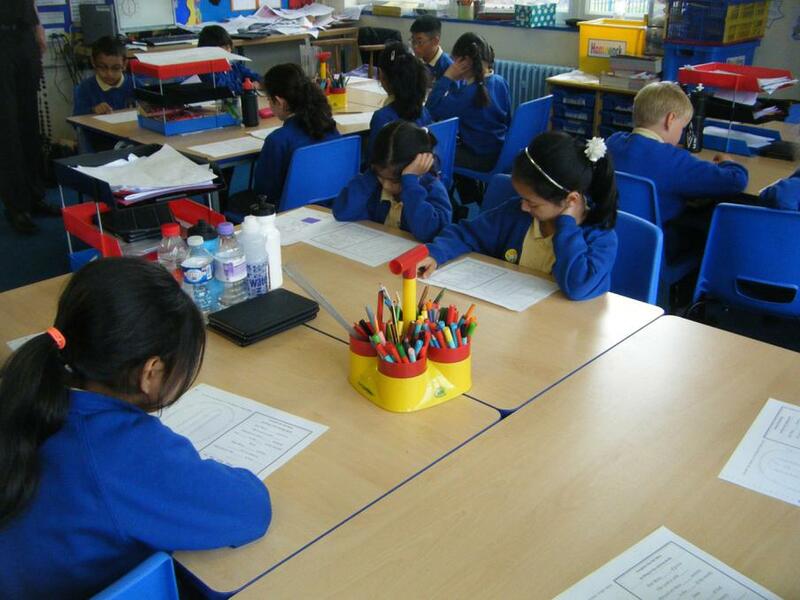 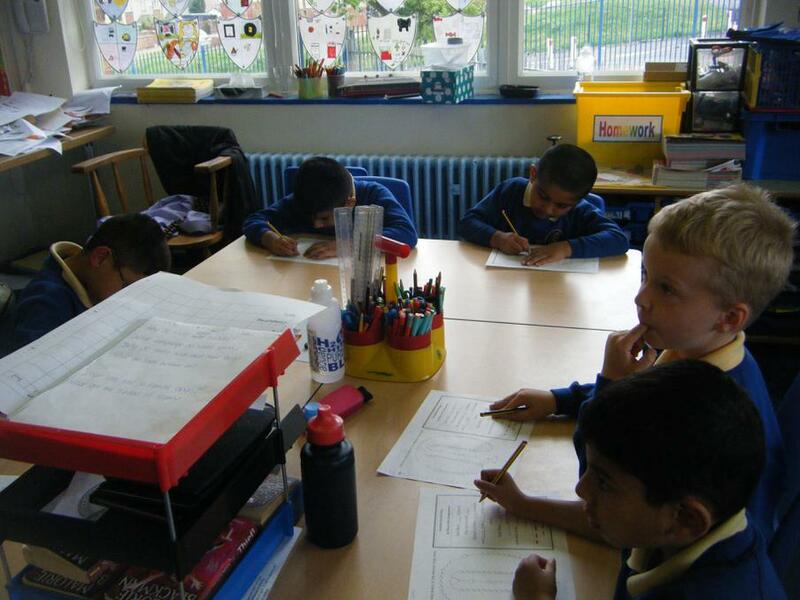 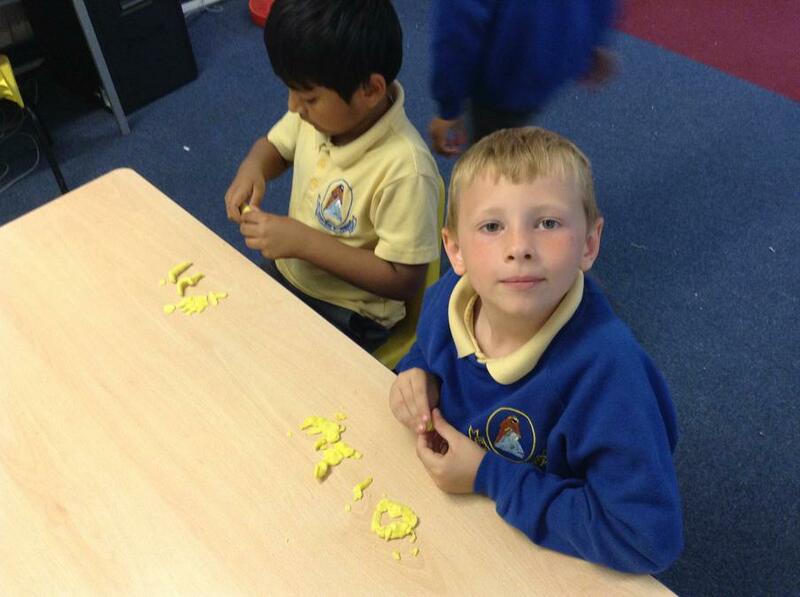 In year 3 we looked at different artefacts and thought about how they used within the five pillars. 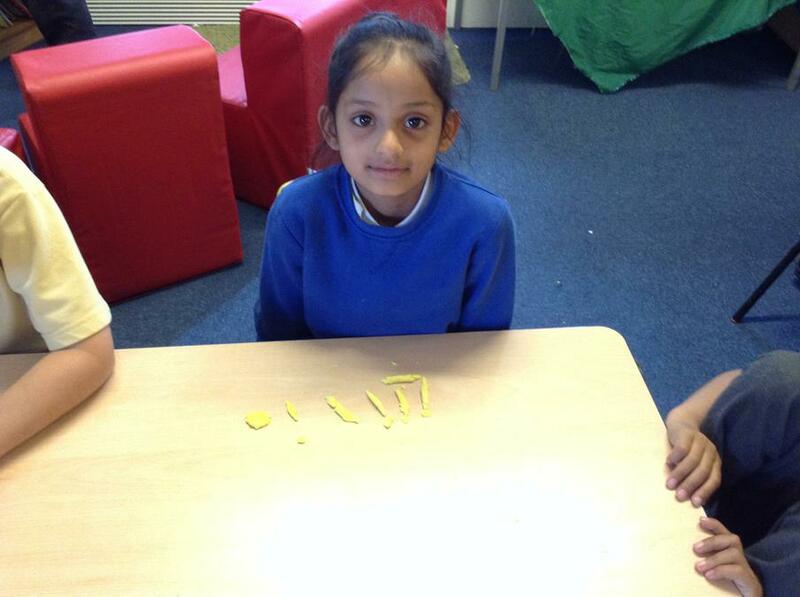 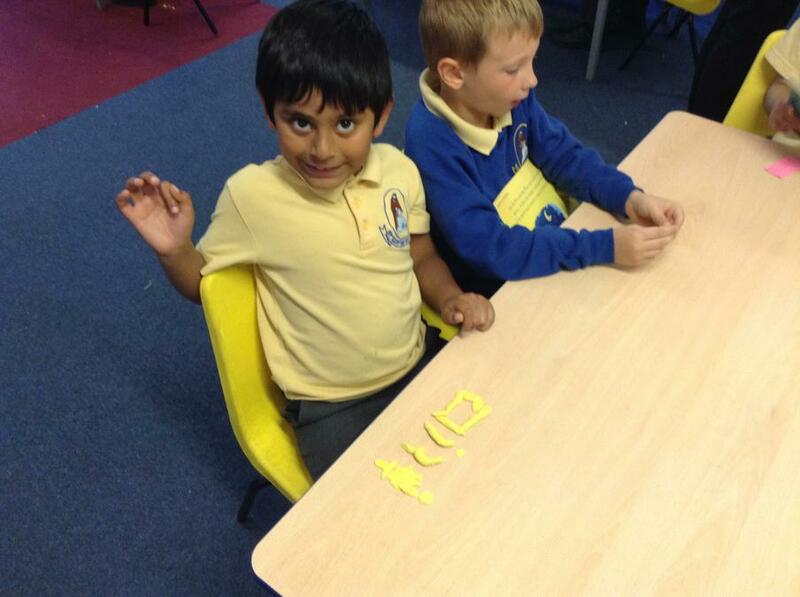 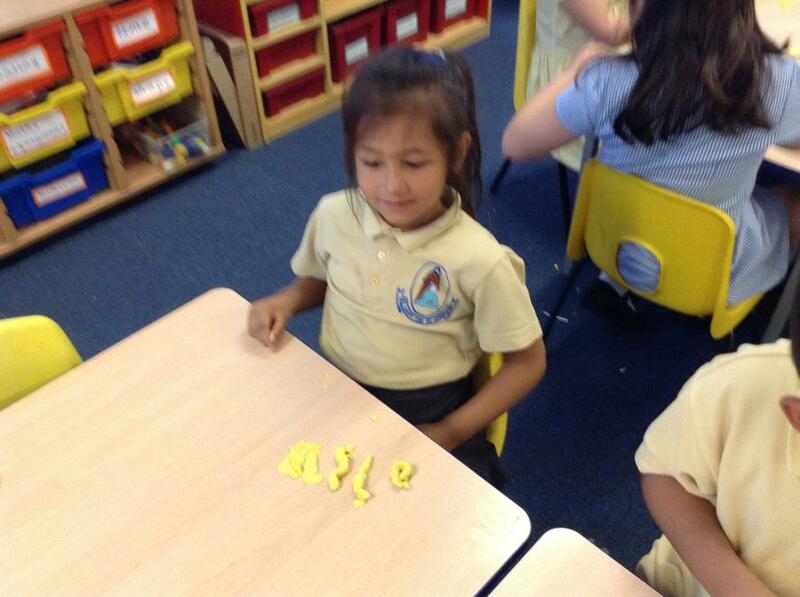 We also made Bookmarks and learnt different Vocabulary. 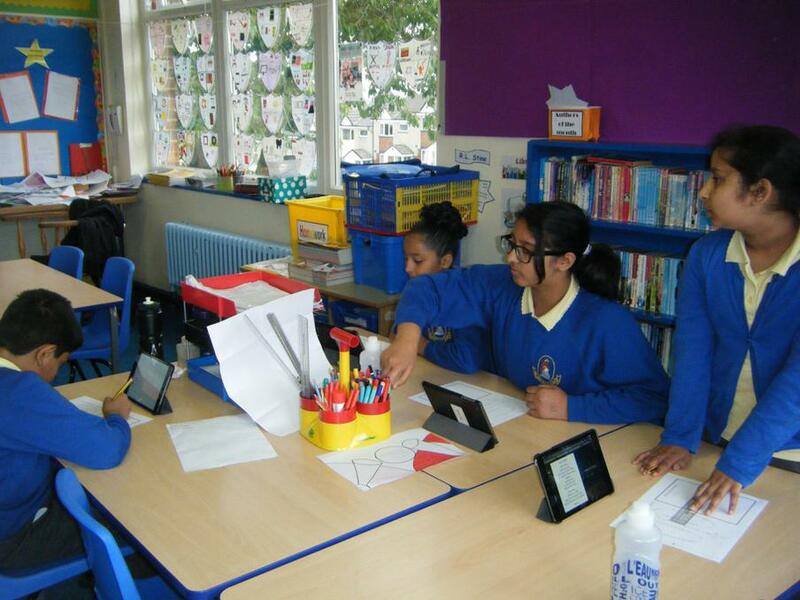 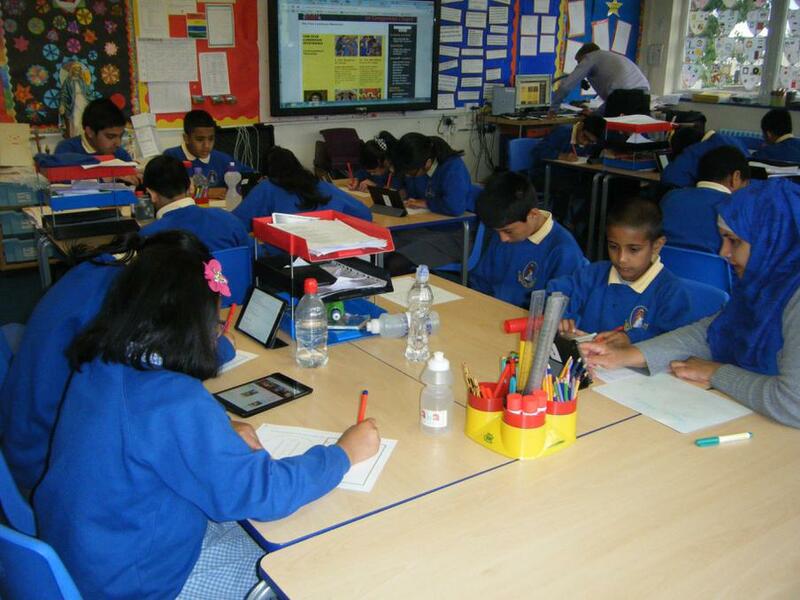 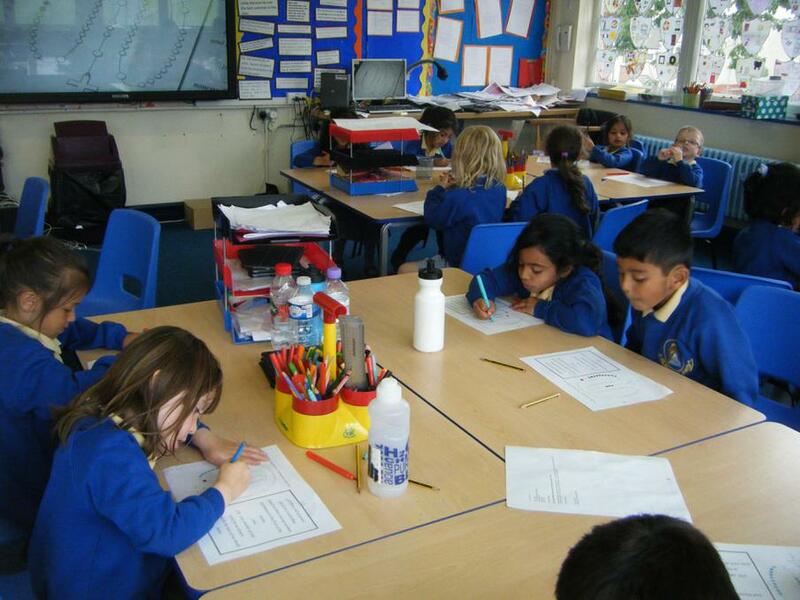 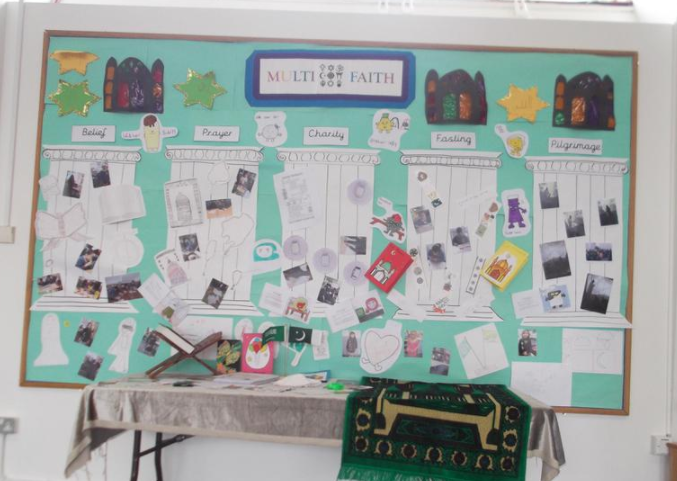 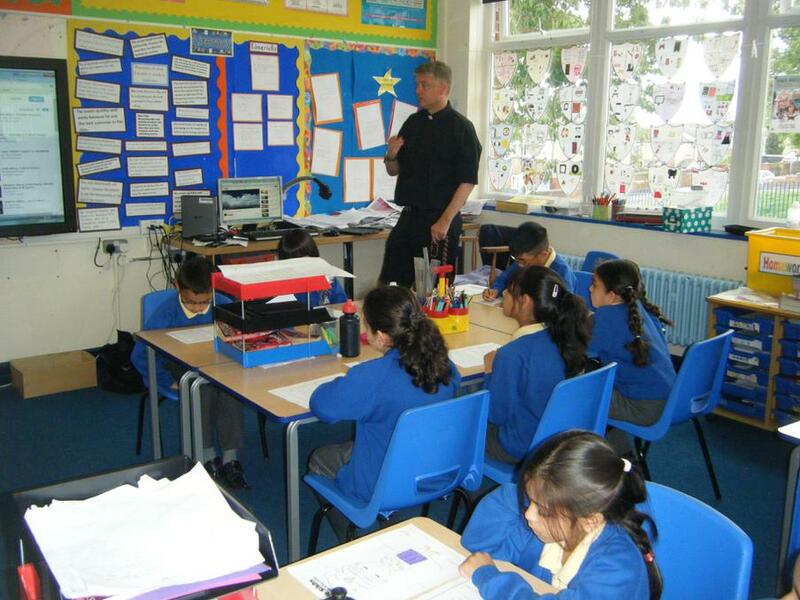 Have a look at our Multi Faith Day pictures, the children moved around in their classes to learn about different religions. 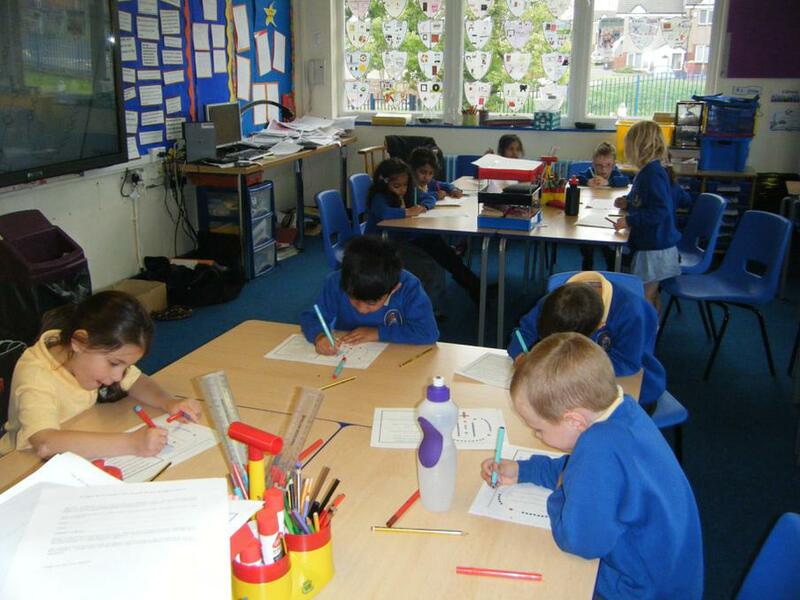 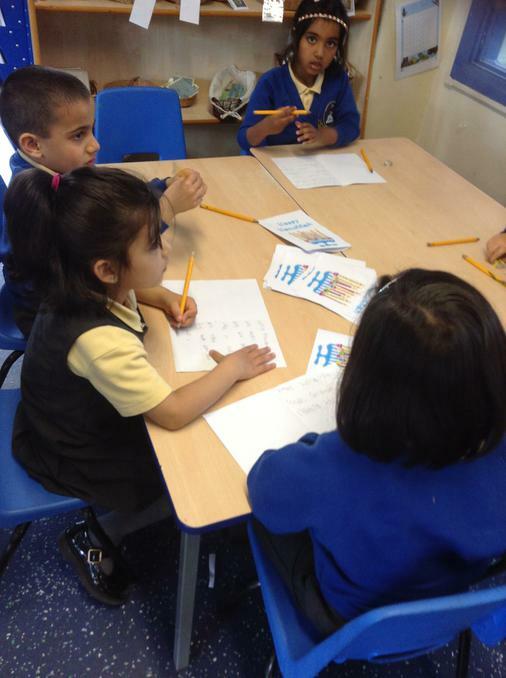 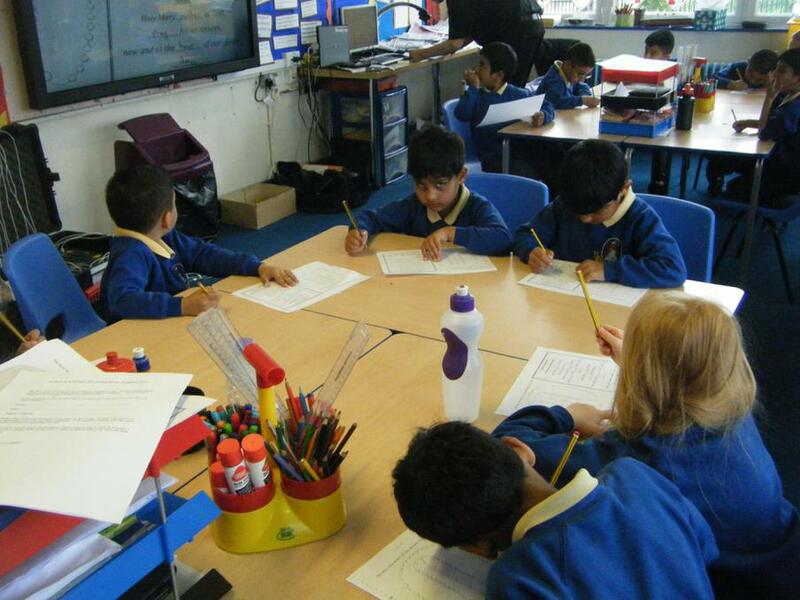 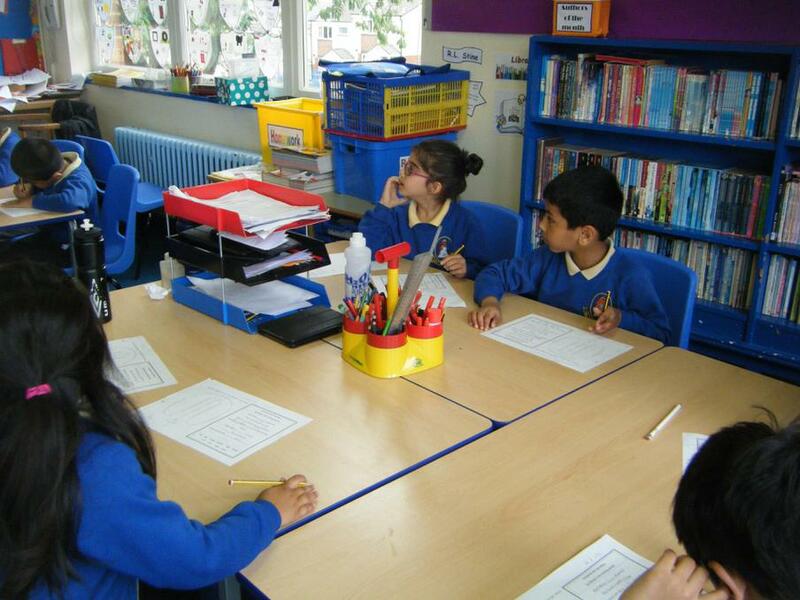 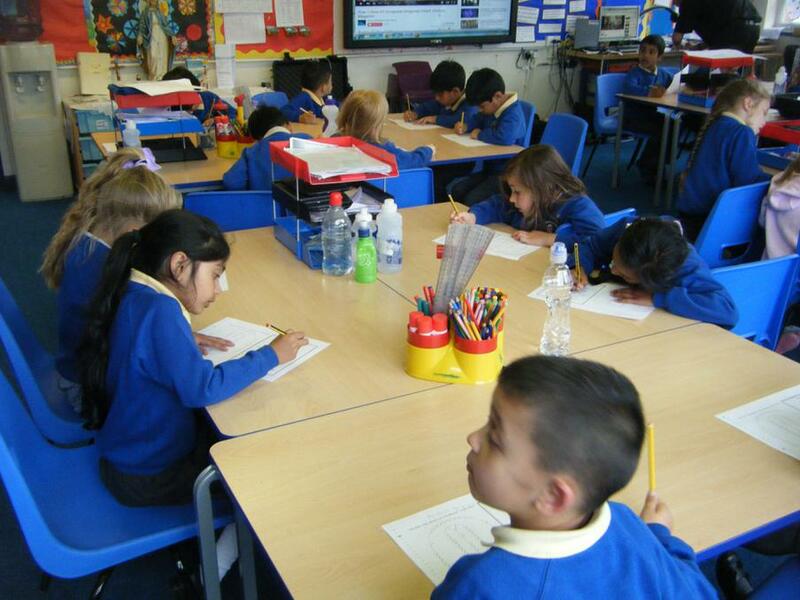 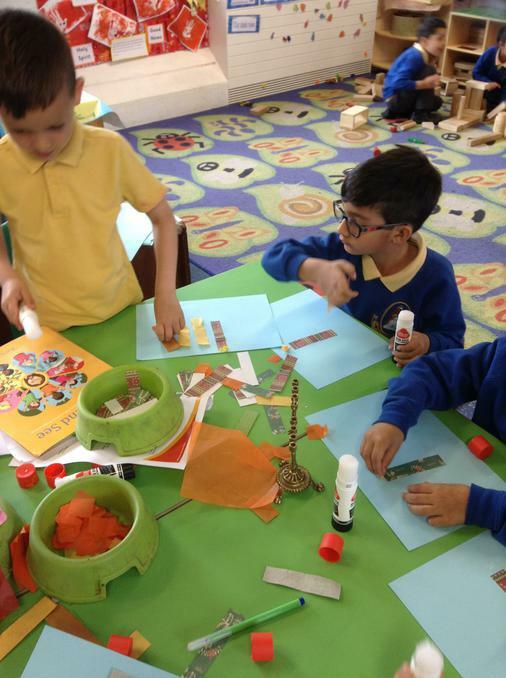 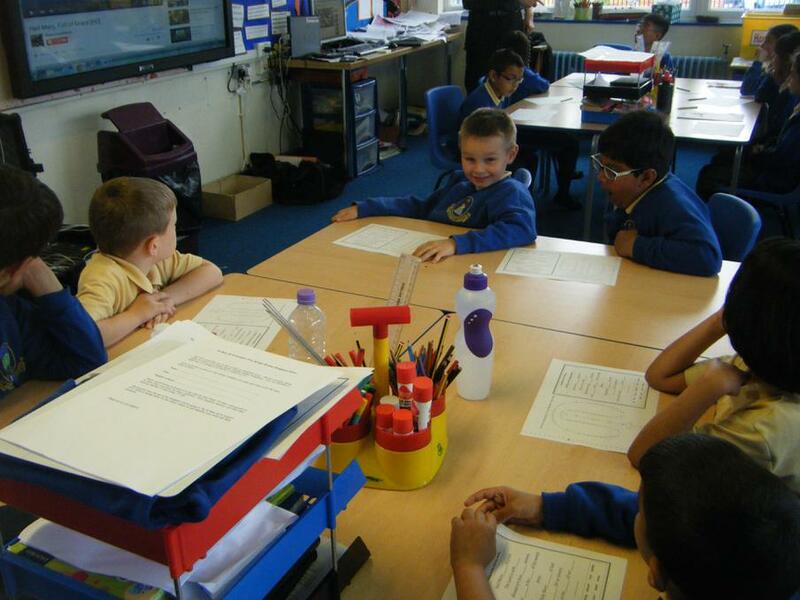 Children learnt about Hinduism in Reception class, Buddhism in Year 1, Judaism in Year 2, Sikhism in Year 3, Christianity in Year 4, Islam in Year 5 and Catholicism in Year 6. 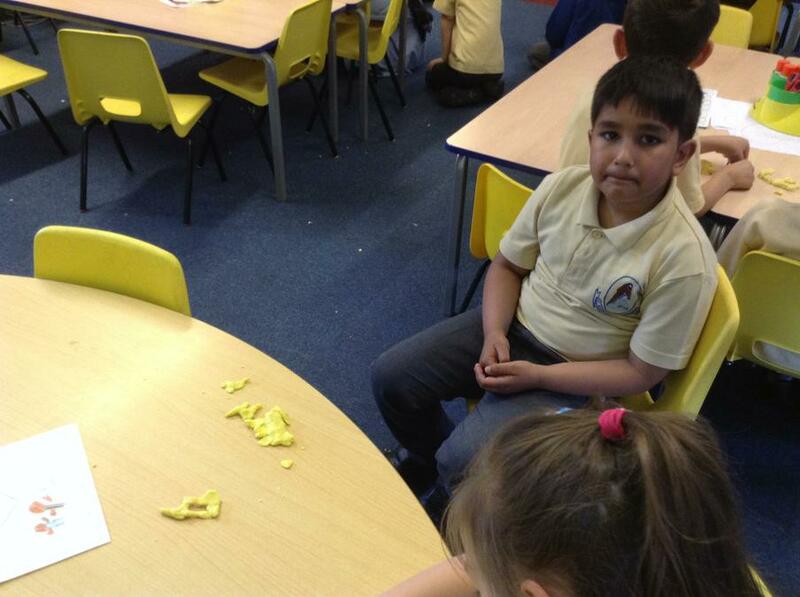 An enjoyable day was had by all.